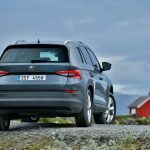 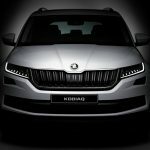 We have seen the all-new Skoda Kodiaq SUV in some impressive reviews, spy photos and details, with the model to be officially unveiled next week at the 2016 Paris Motor Show. 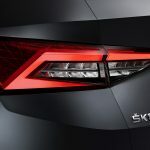 The carmaker has also stated that the unveiling would be a real event. 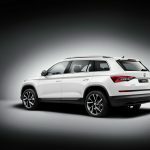 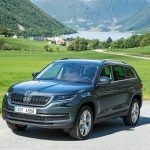 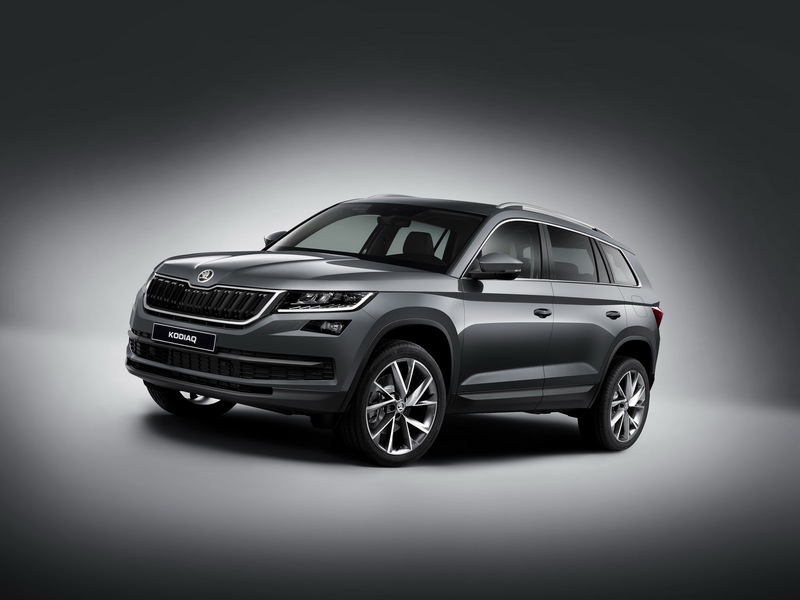 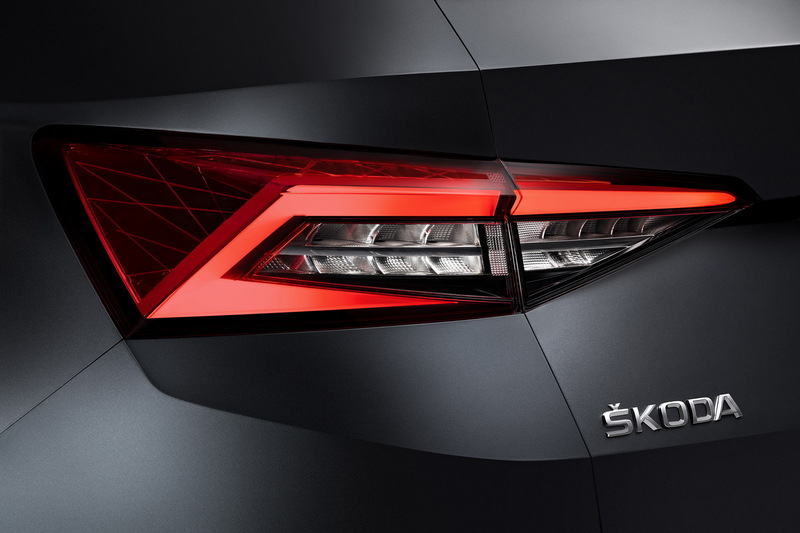 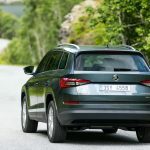 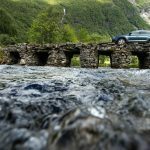 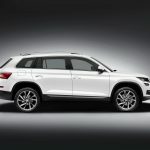 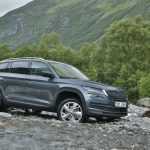 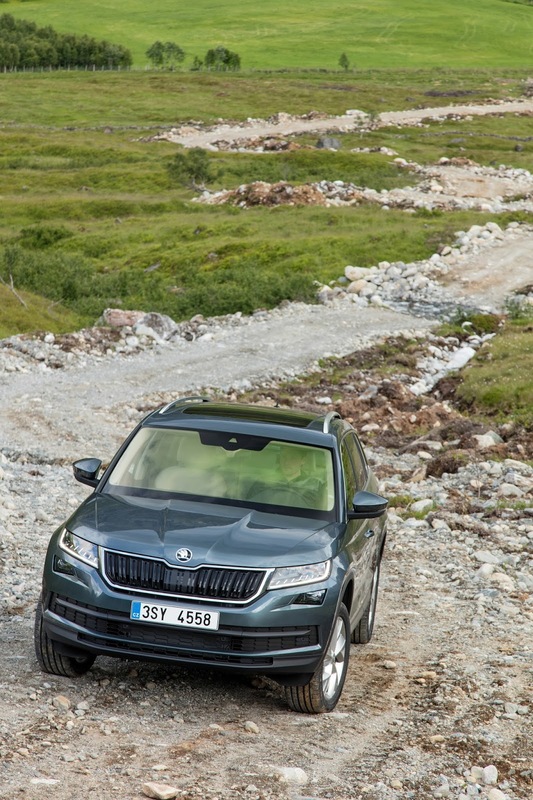 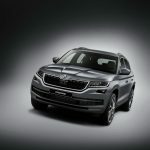 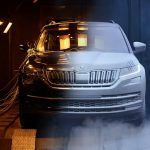 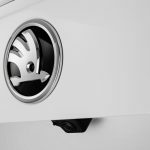 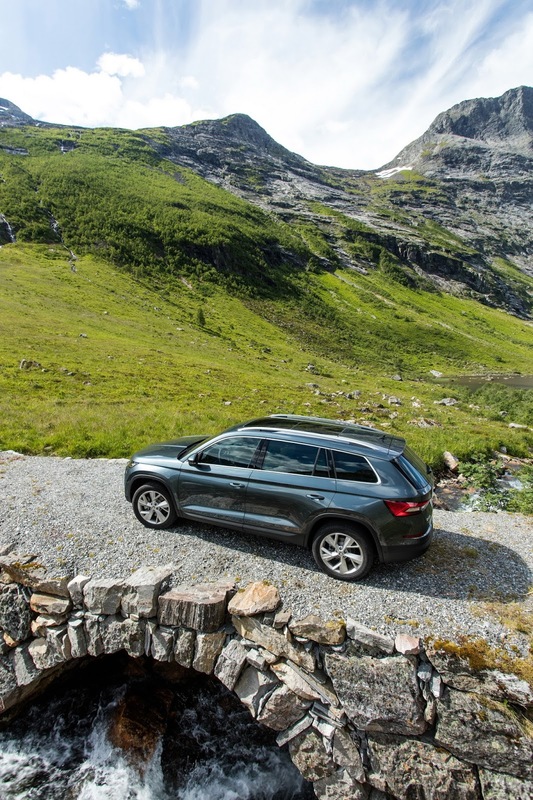 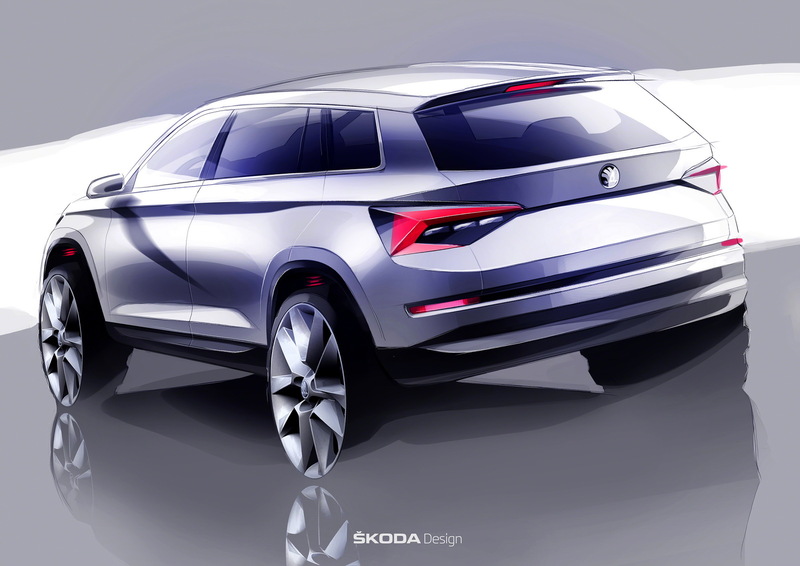 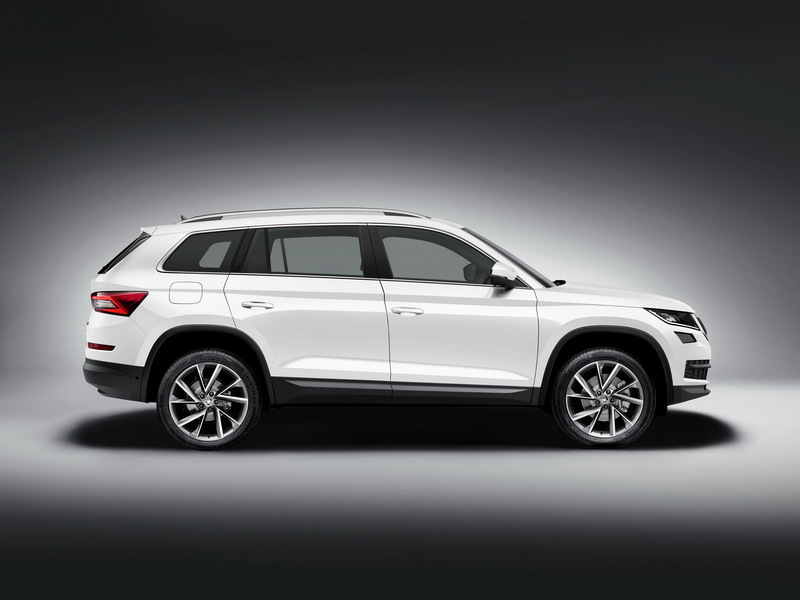 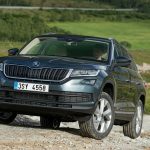 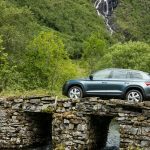 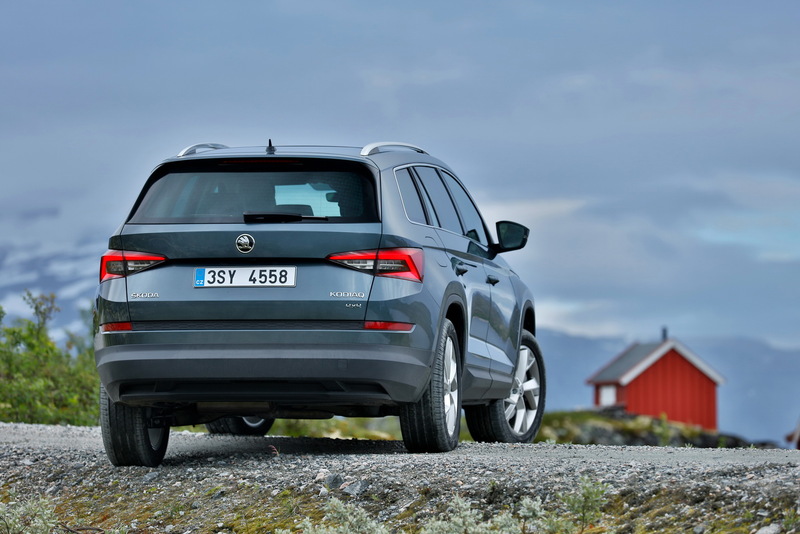 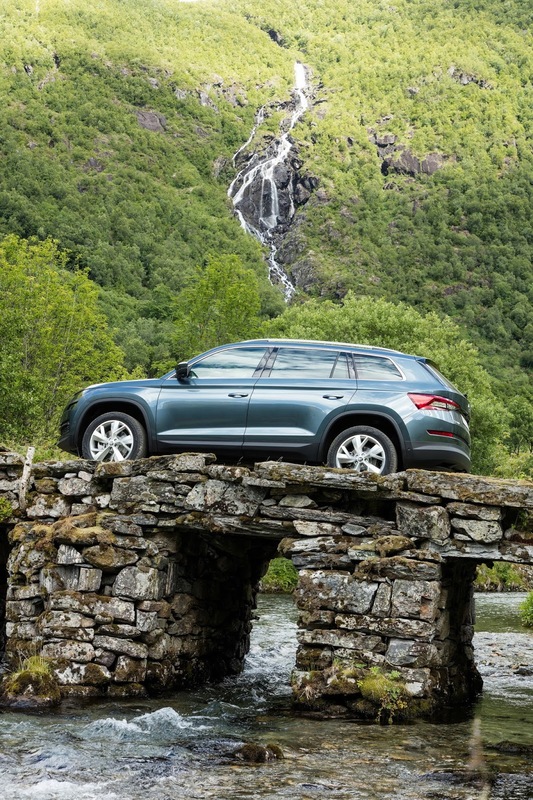 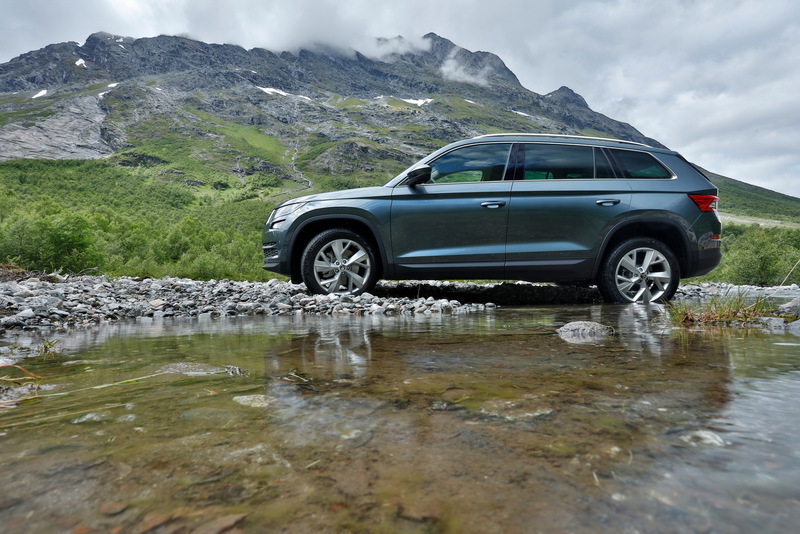 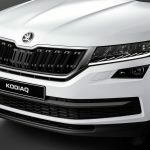 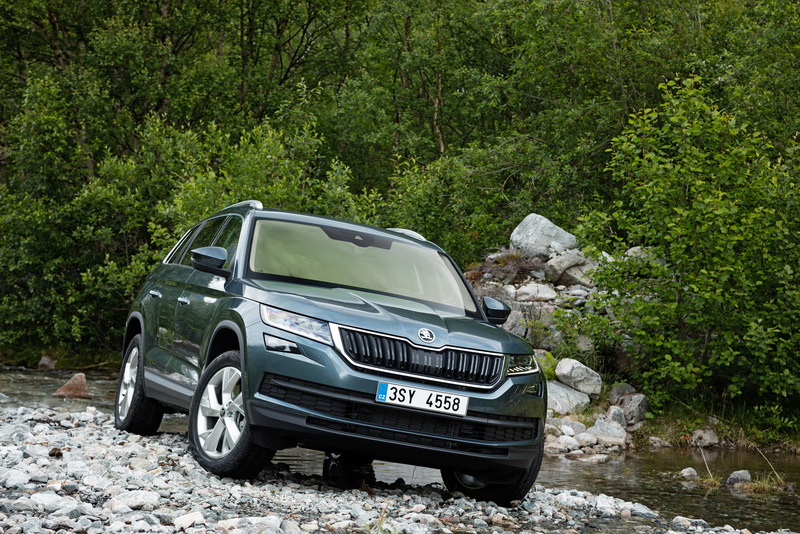 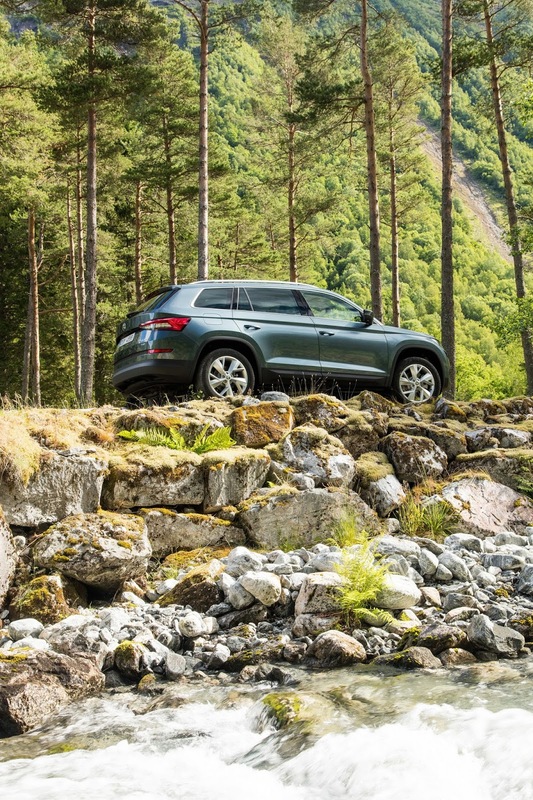 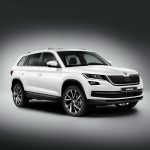 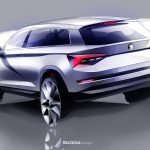 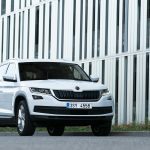 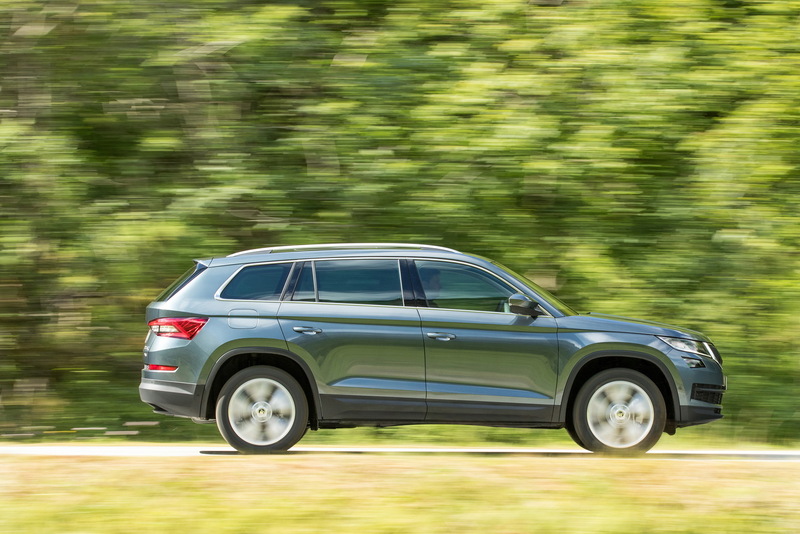 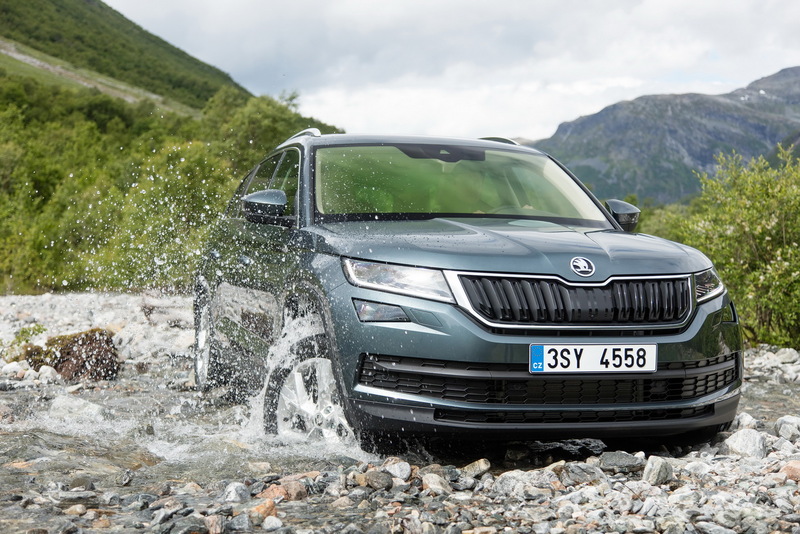 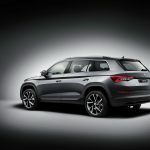 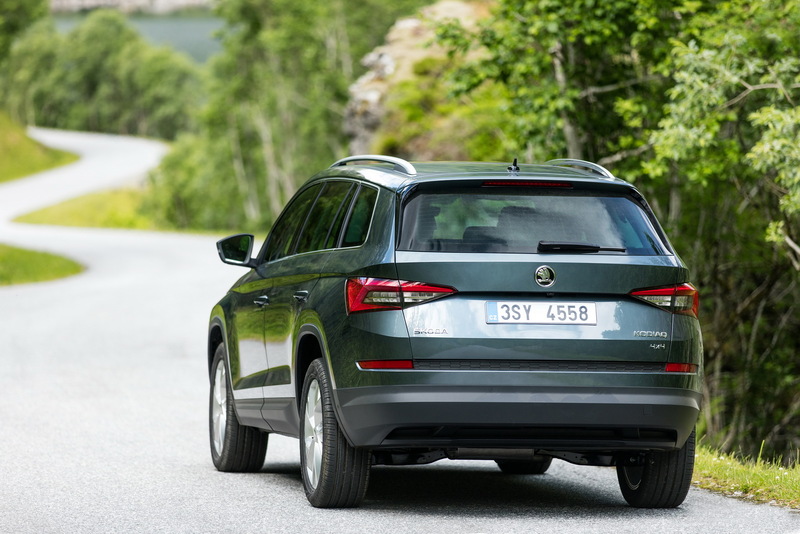 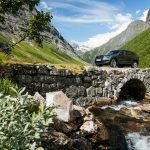 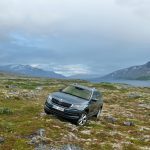 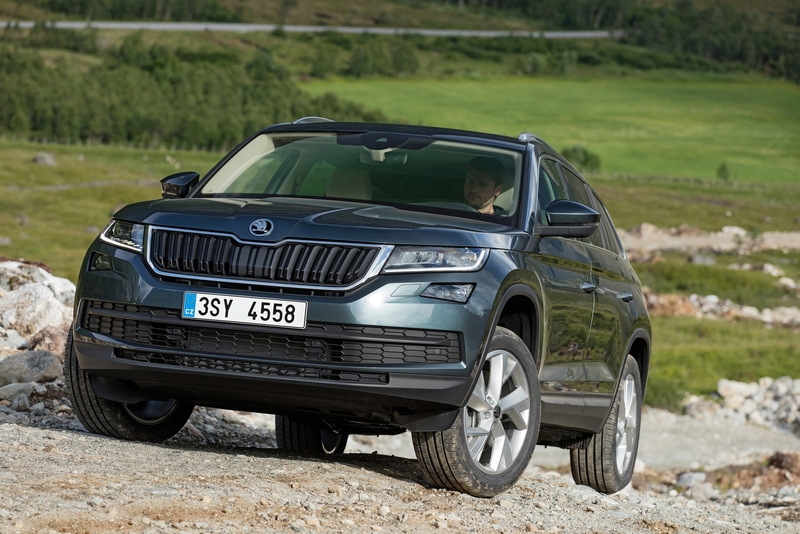 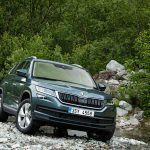 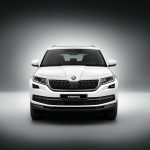 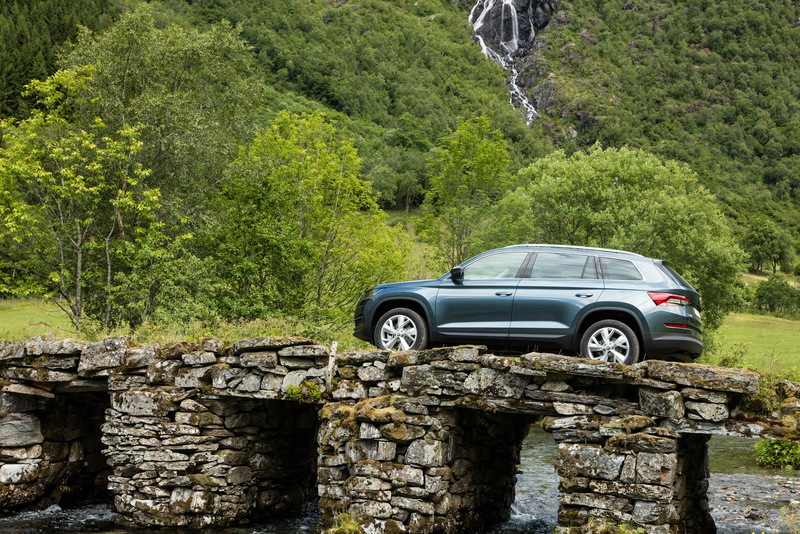 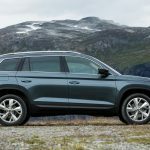 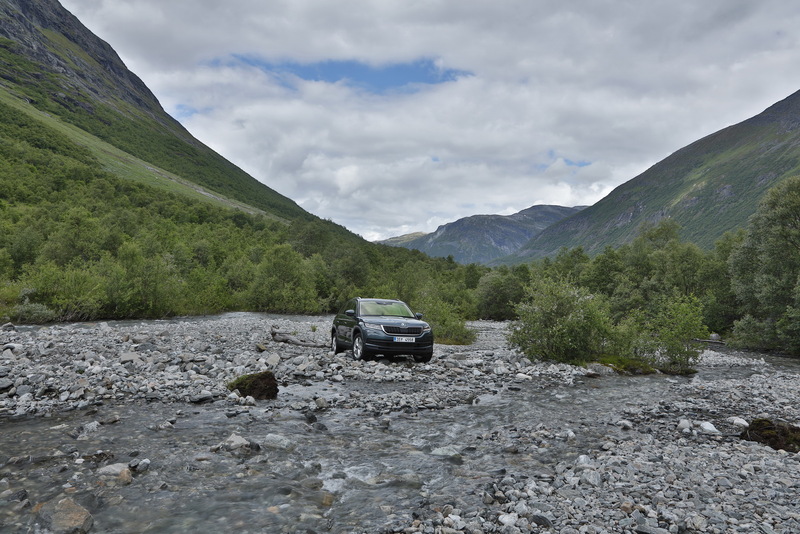 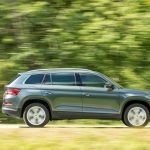 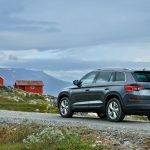 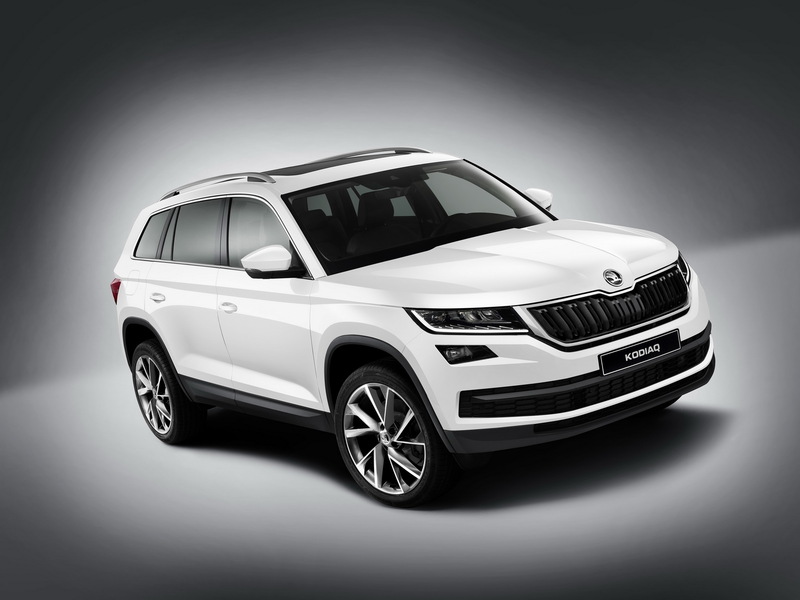 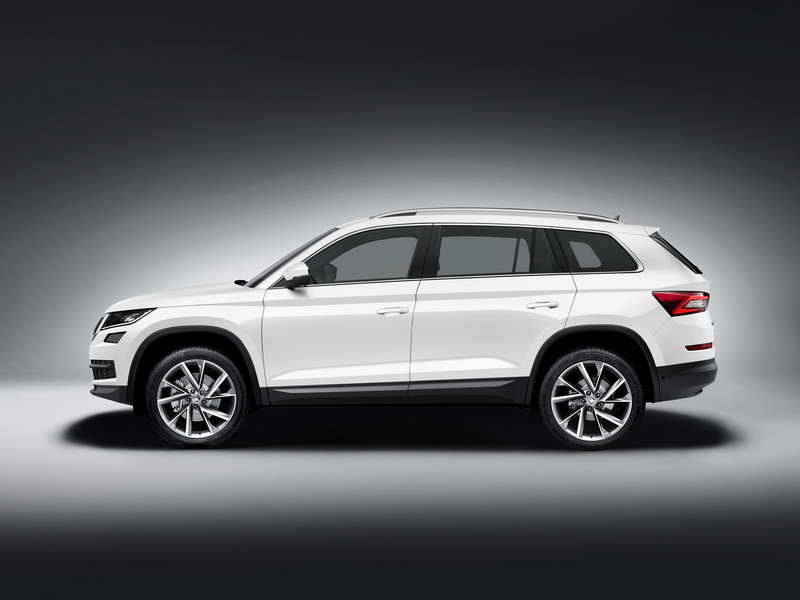 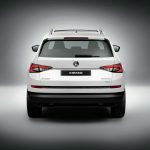 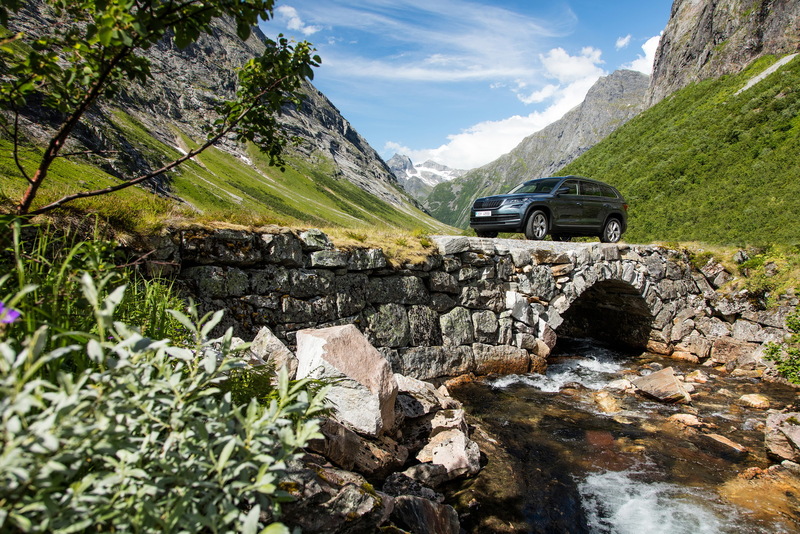 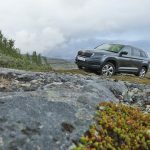 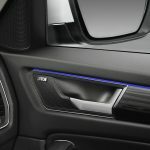 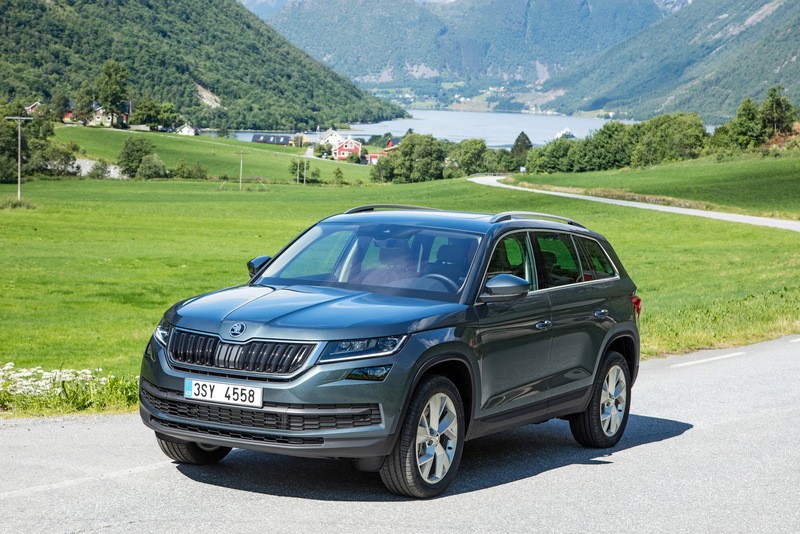 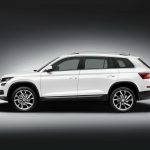 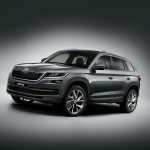 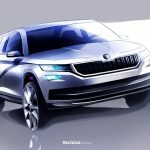 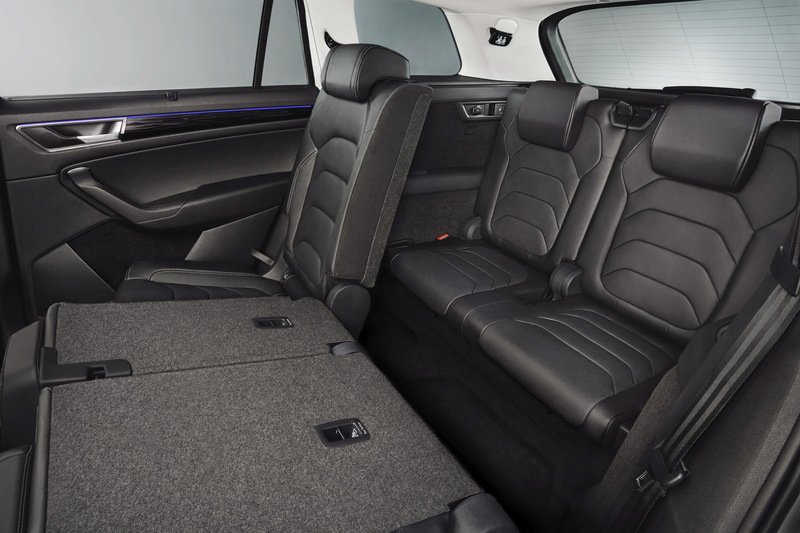 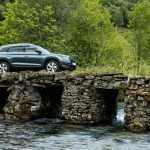 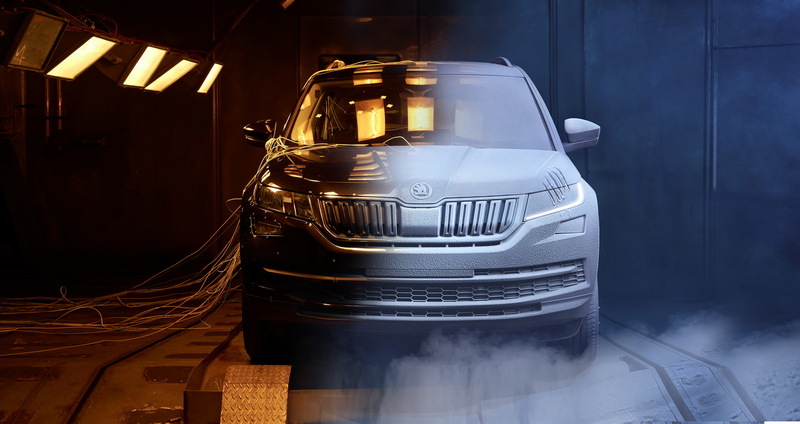 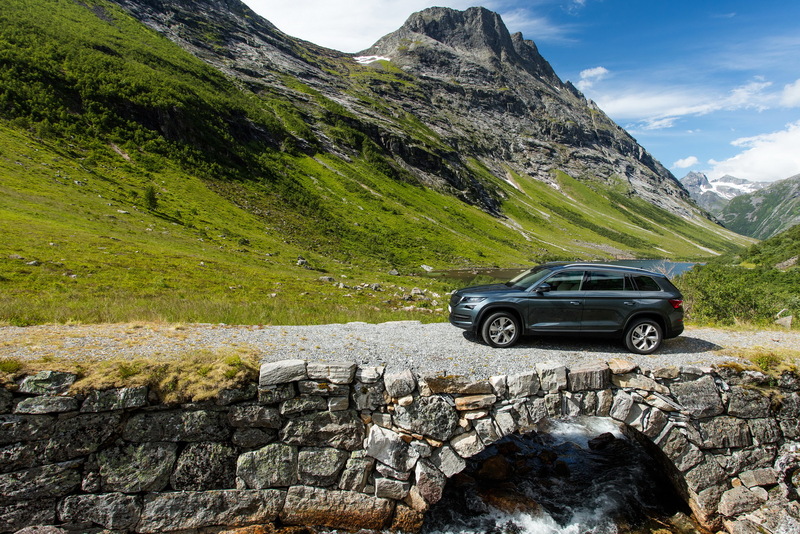 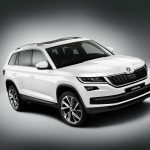 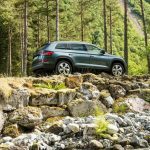 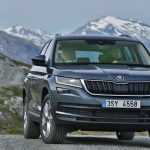 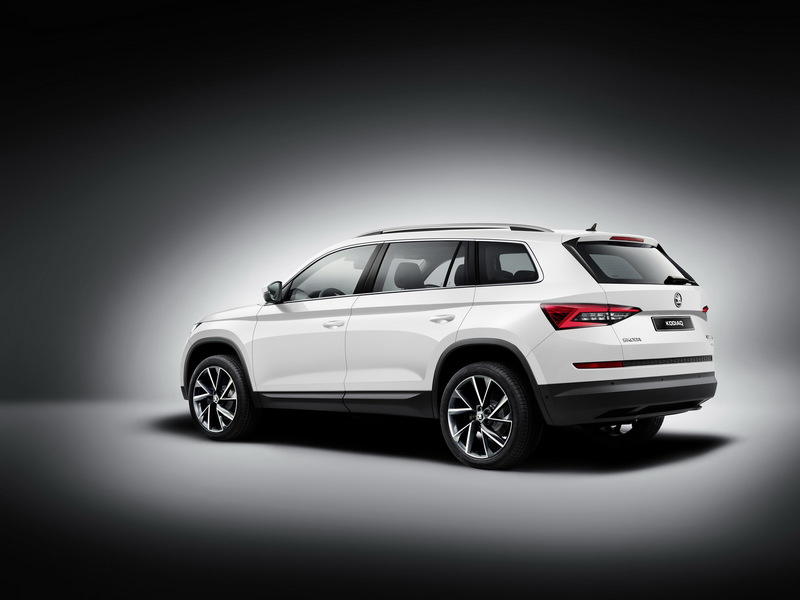 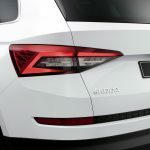 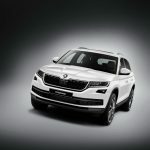 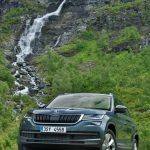 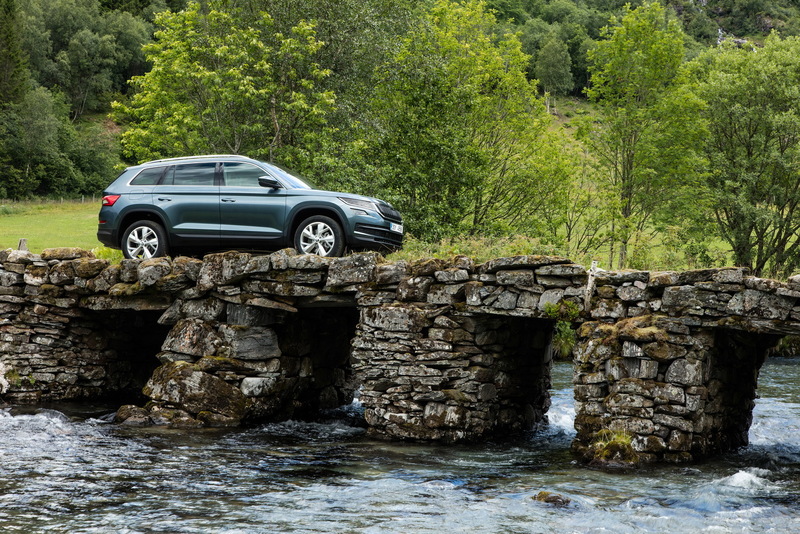 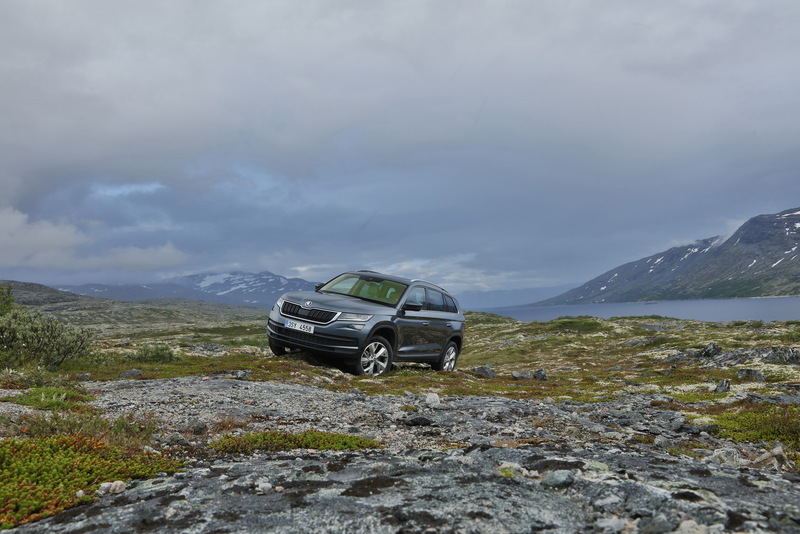 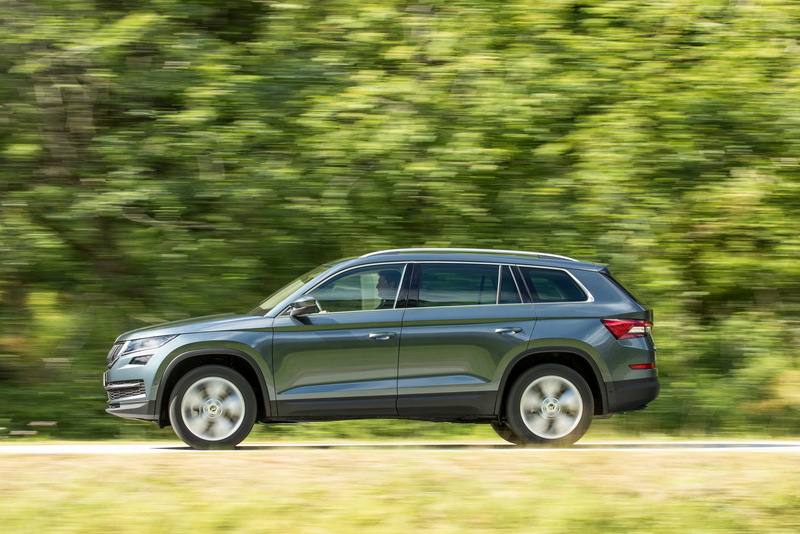 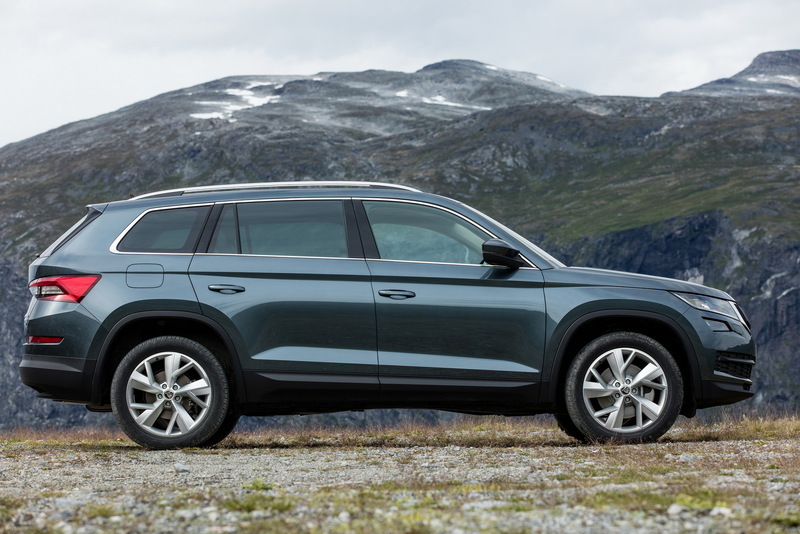 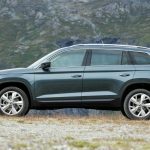 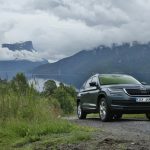 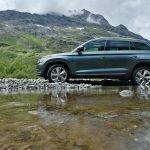 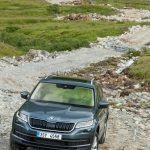 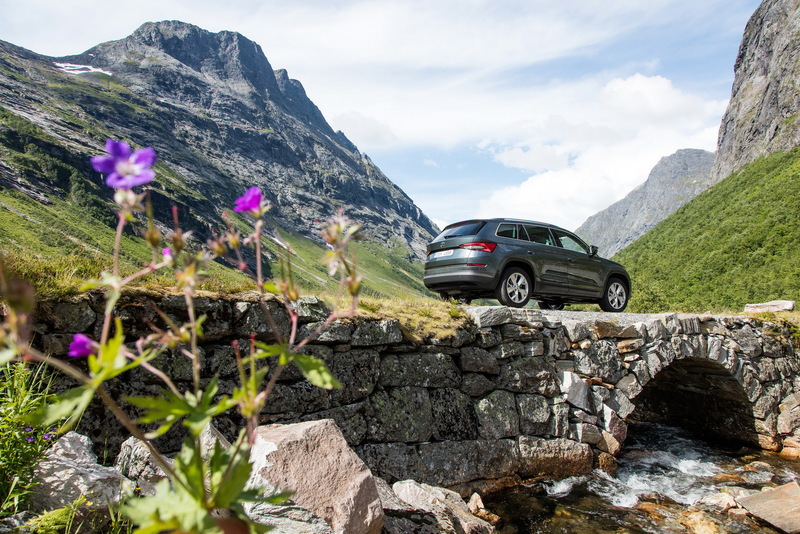 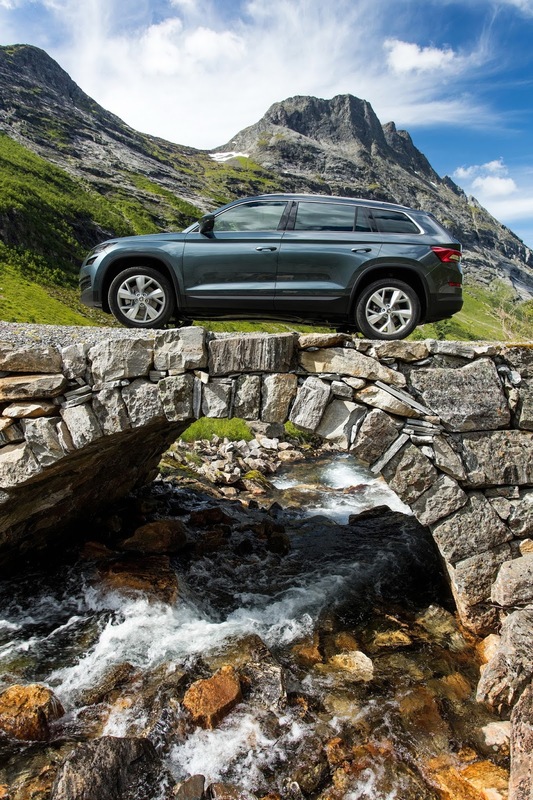 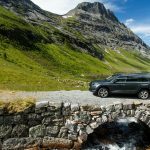 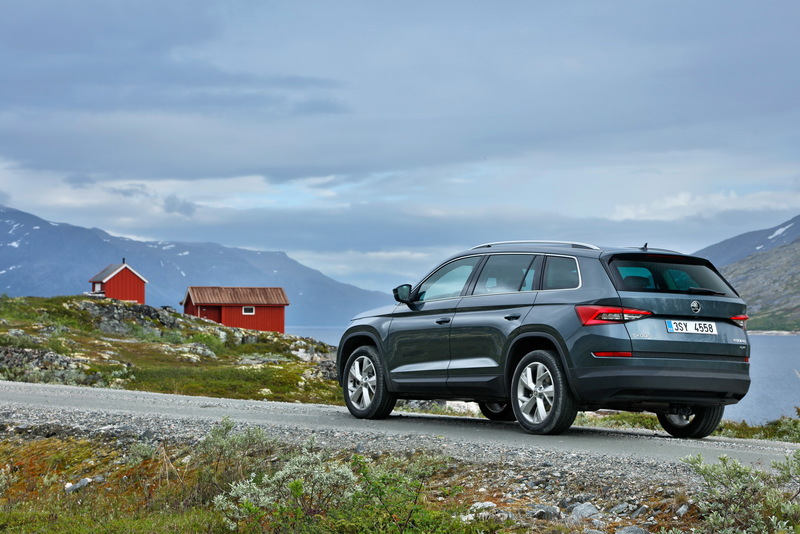 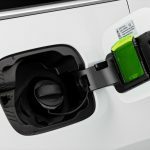 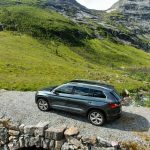 But Skoda couldn’t stay away and revealed a new photo gallery with the new SUV prior to its debut in Paris, which is part of its global sales marketing. 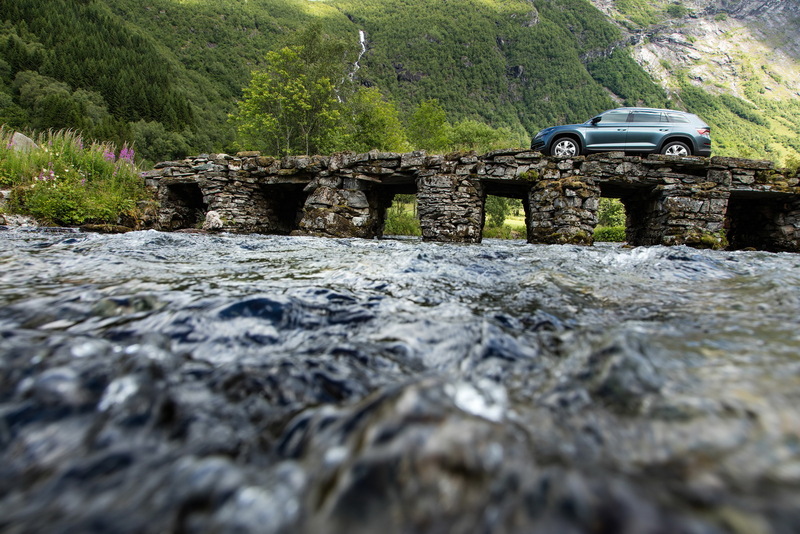 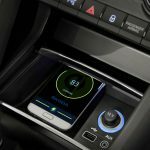 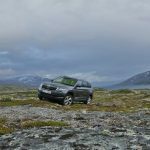 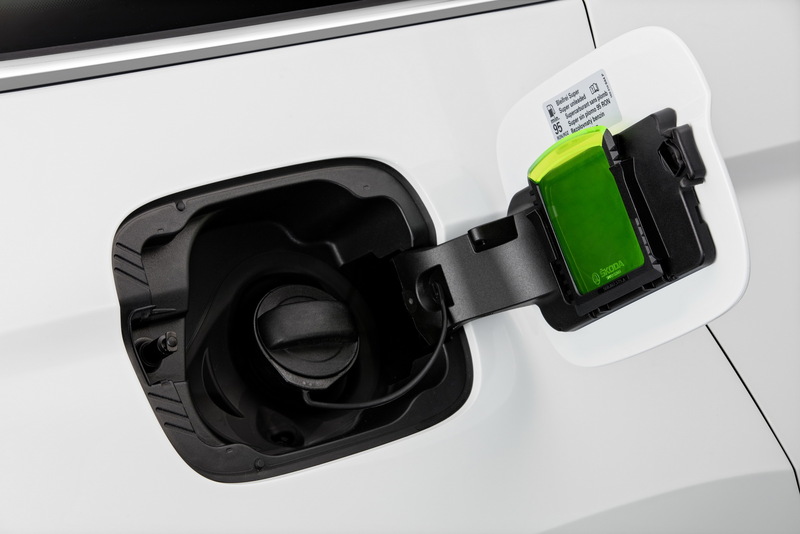 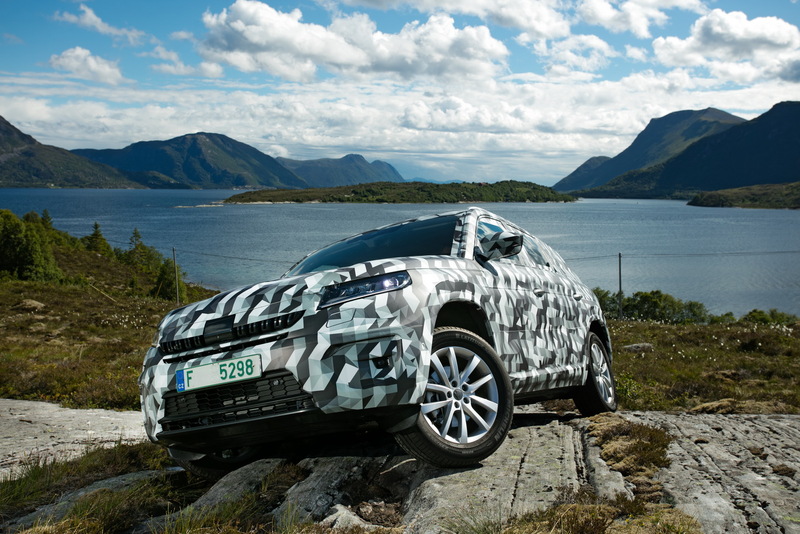 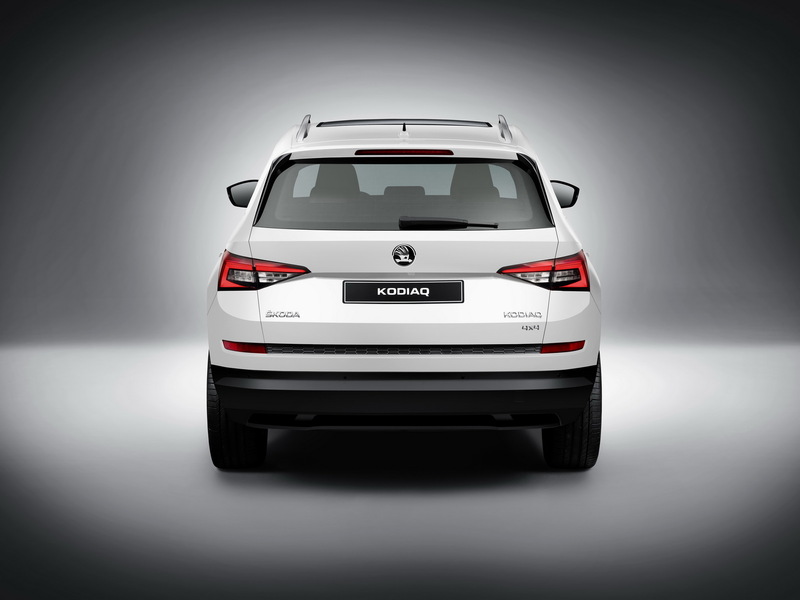 The new Kodiaq is said to be “the beginning of an extensive SUV campaign”. 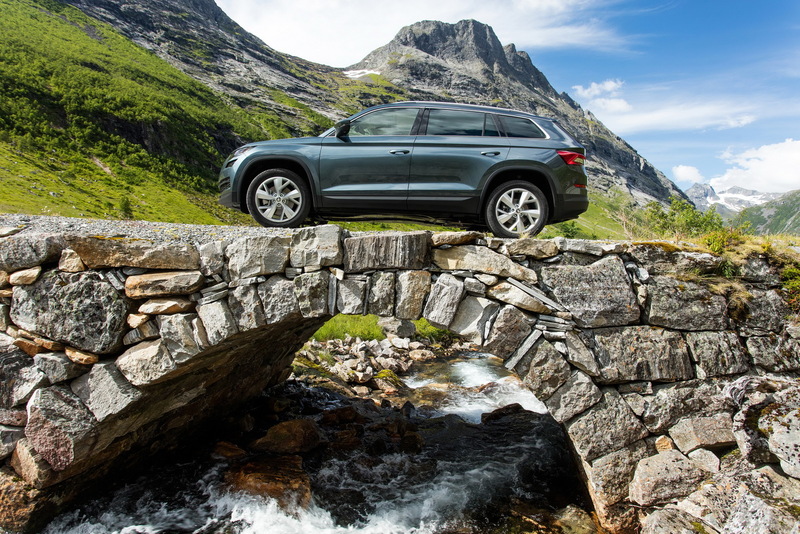 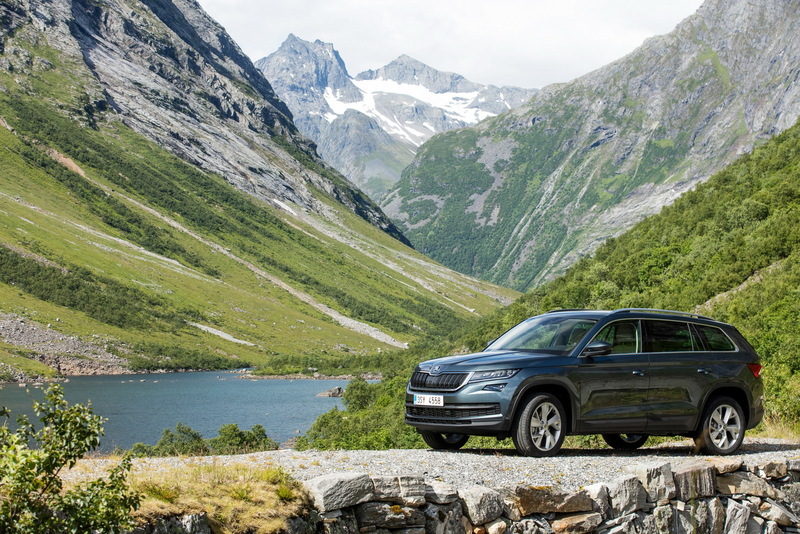 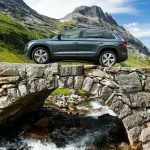 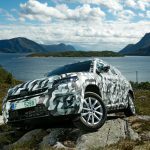 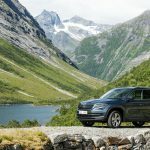 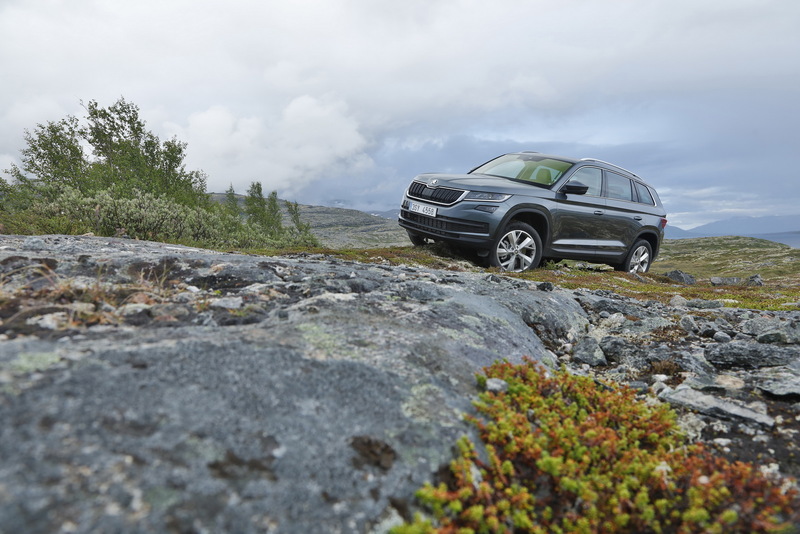 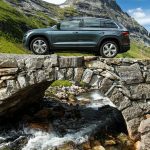 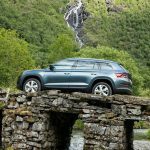 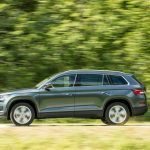 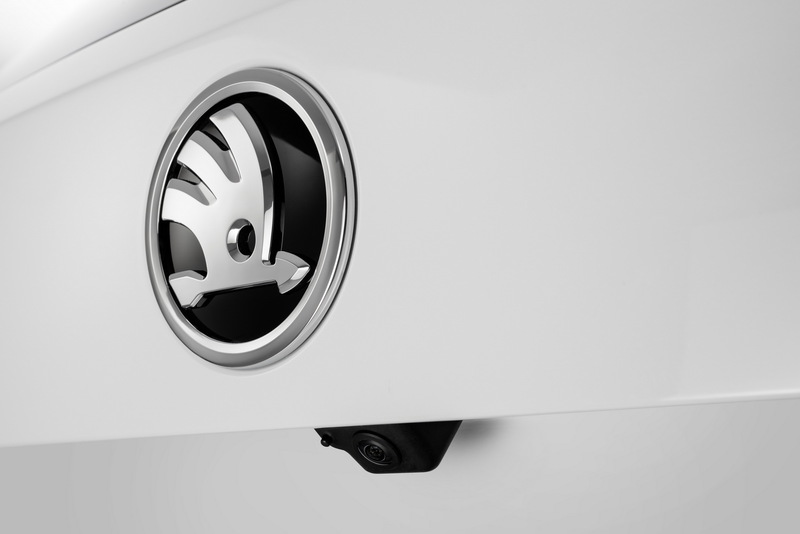 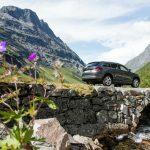 The VW Group`s main subsidiary has also announced the official debut of the SUV in a press conference, which is set exactly at 7;45 am CET in Hall 4, stand 215, at the Paris Motor Show. 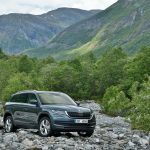 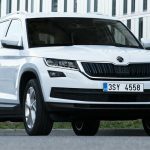 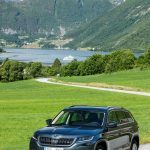 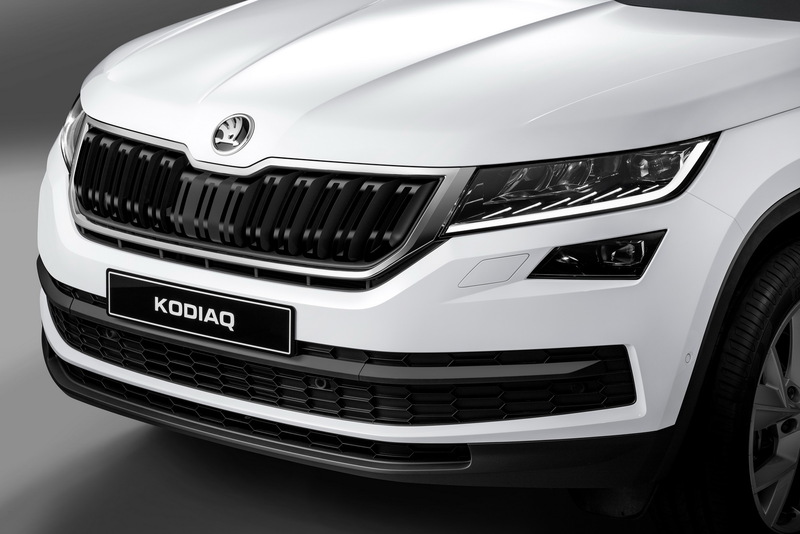 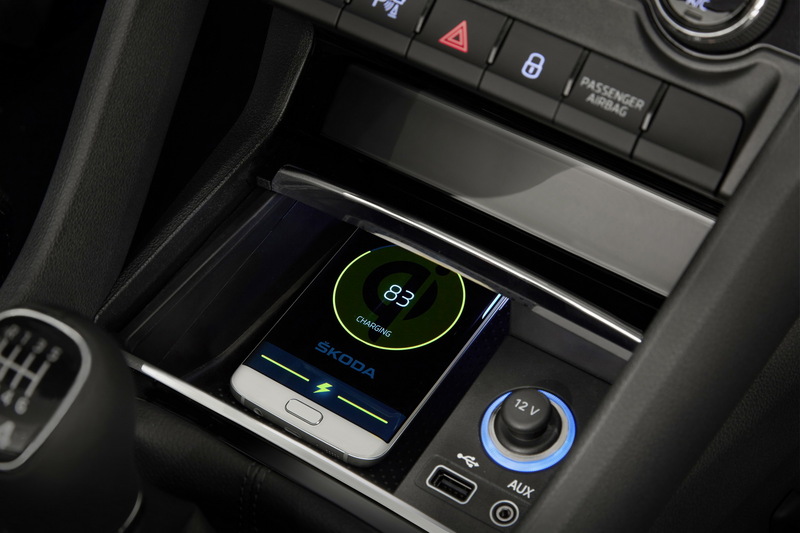 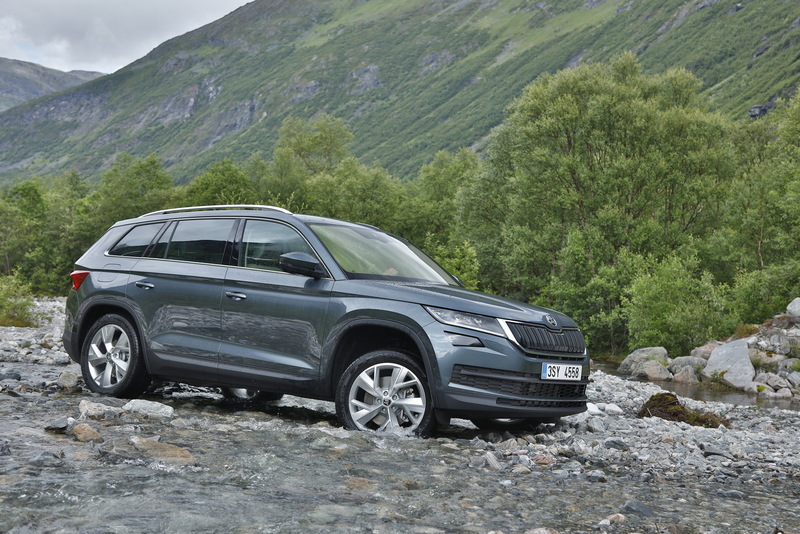 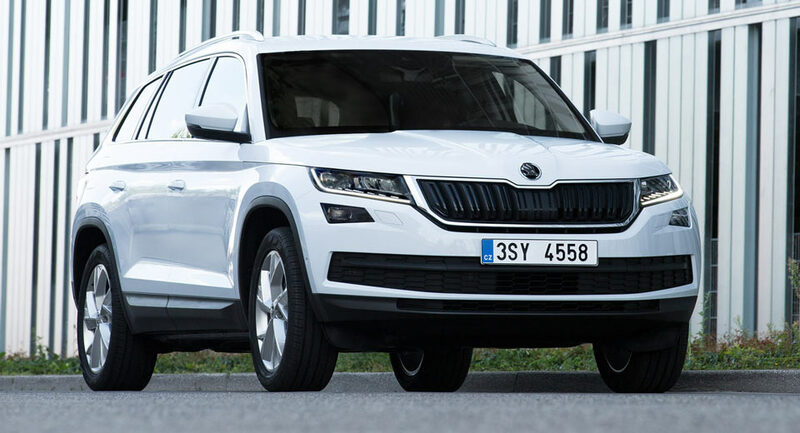 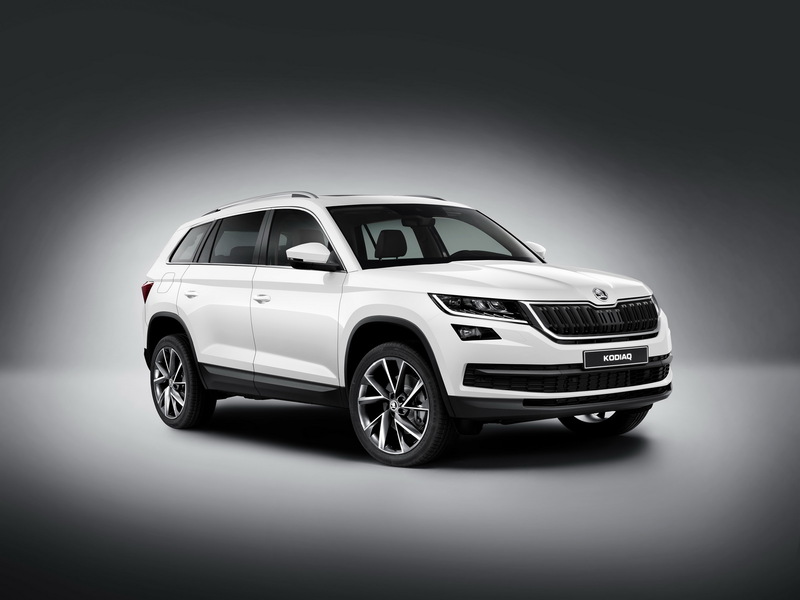 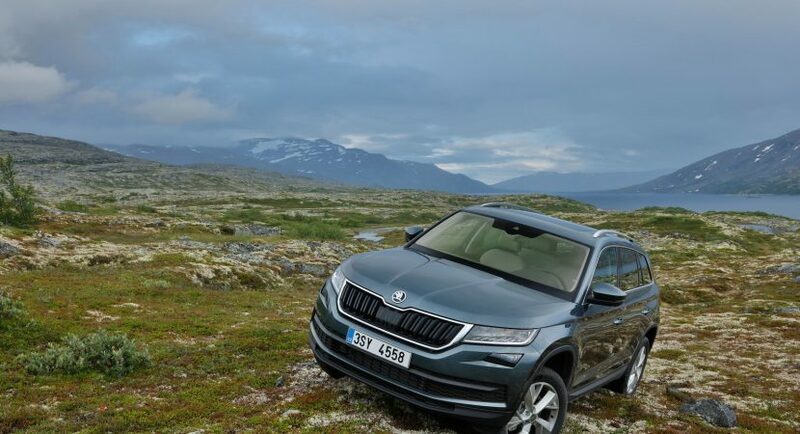 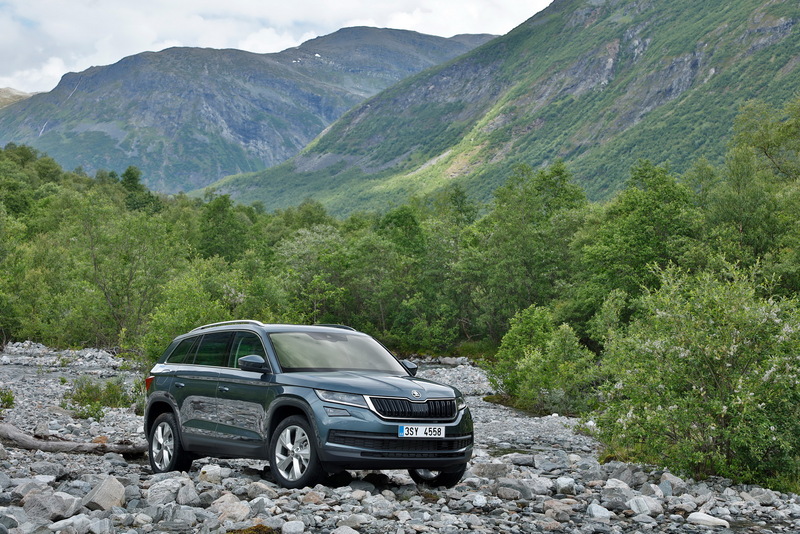 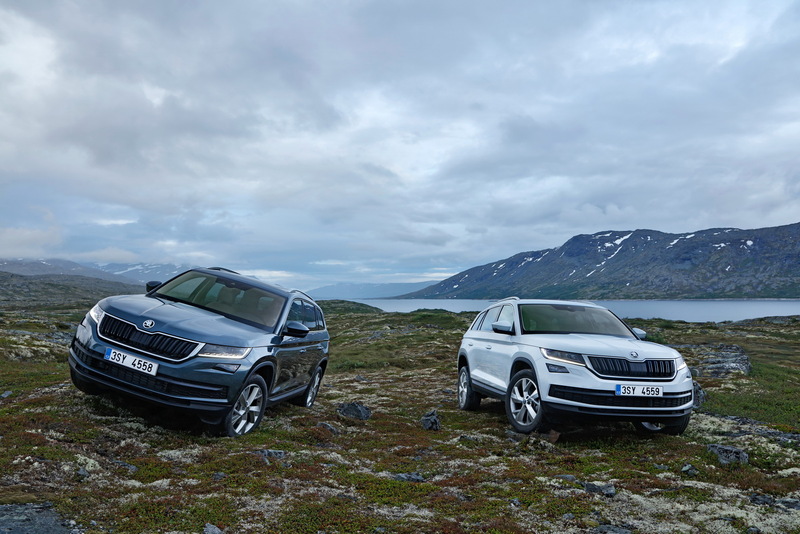 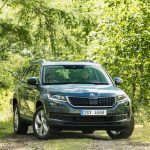 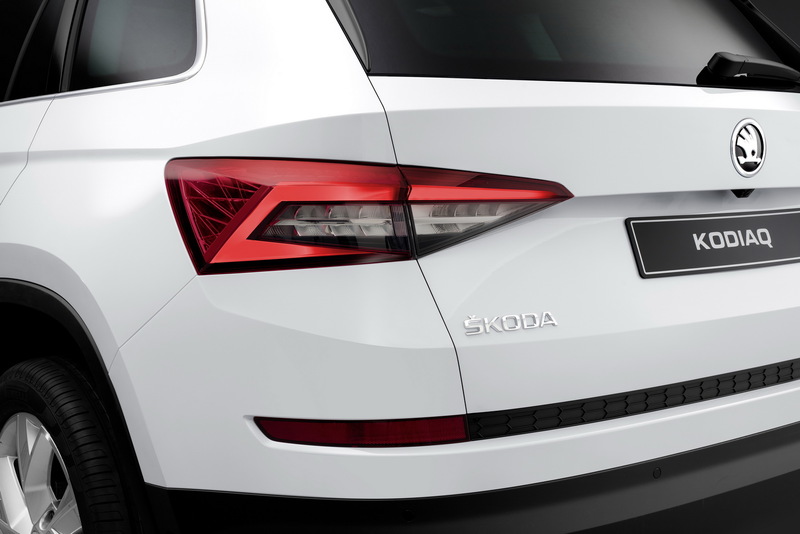 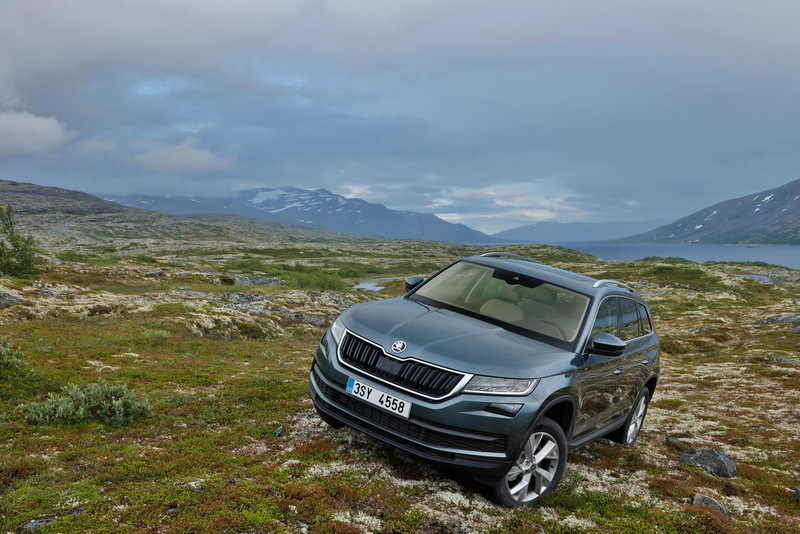 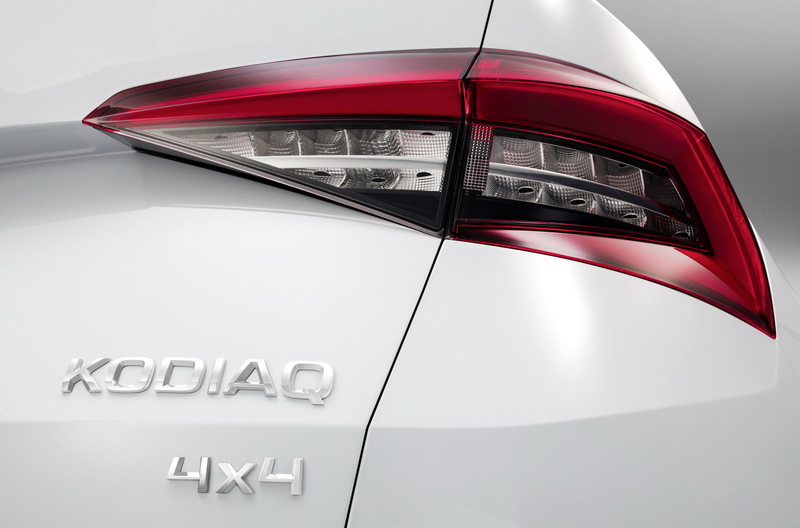 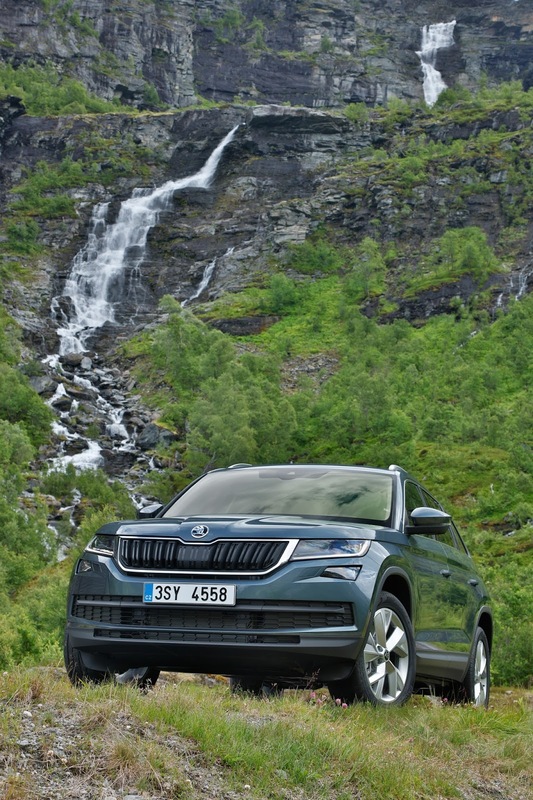 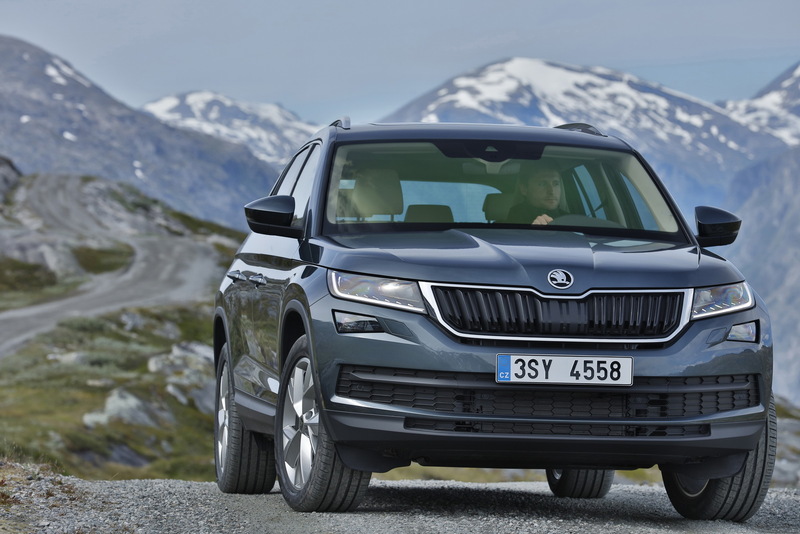 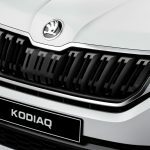 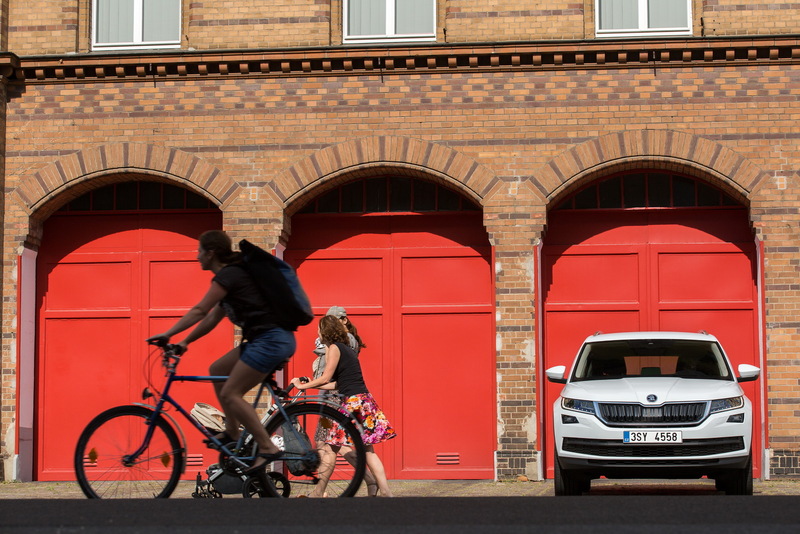 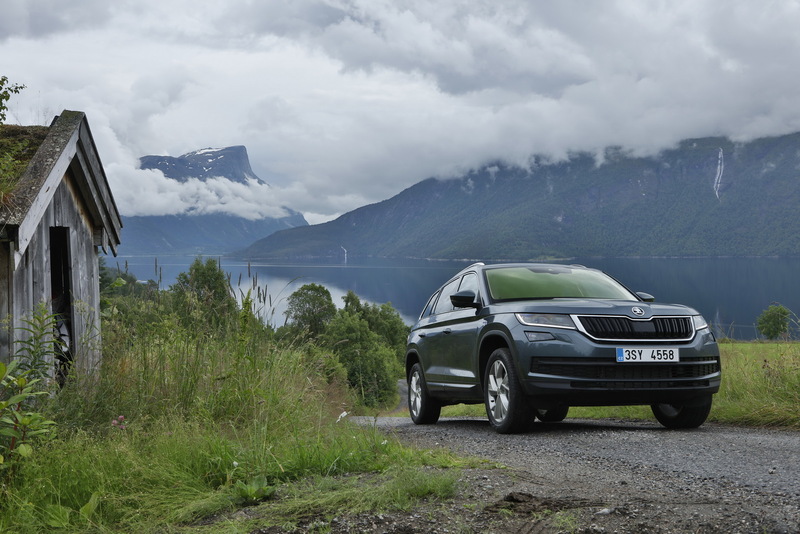 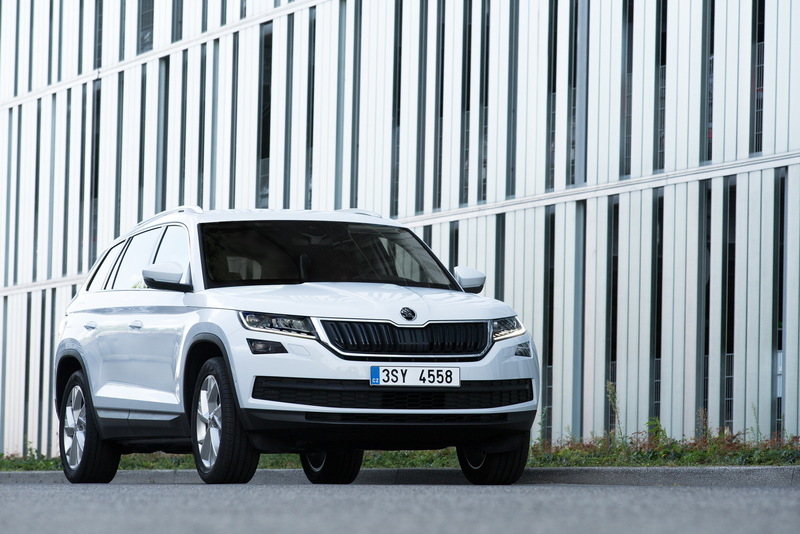 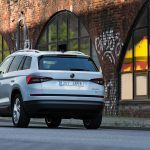 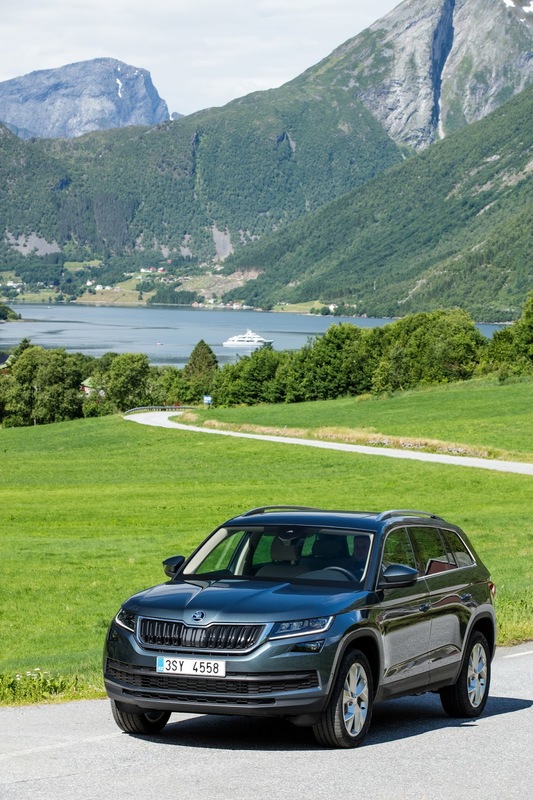 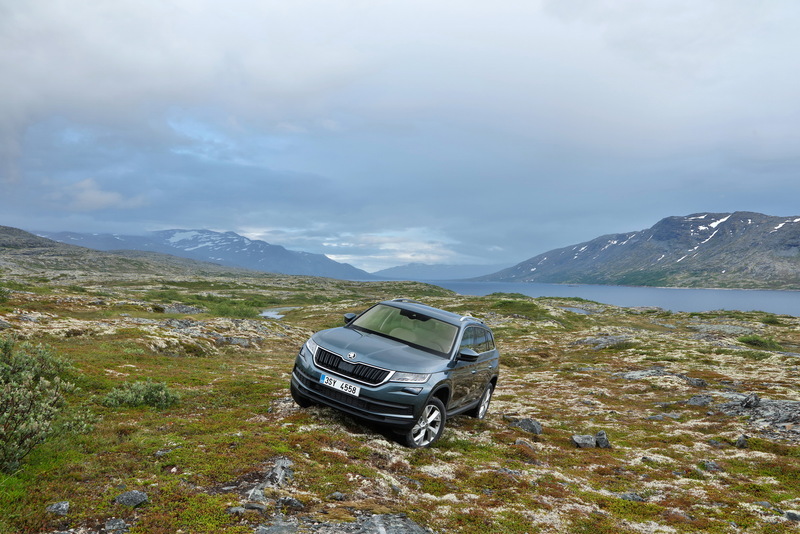 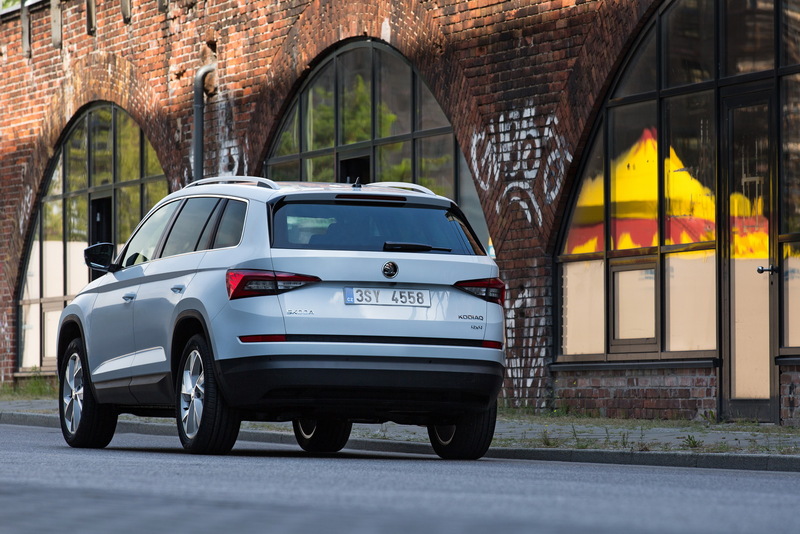 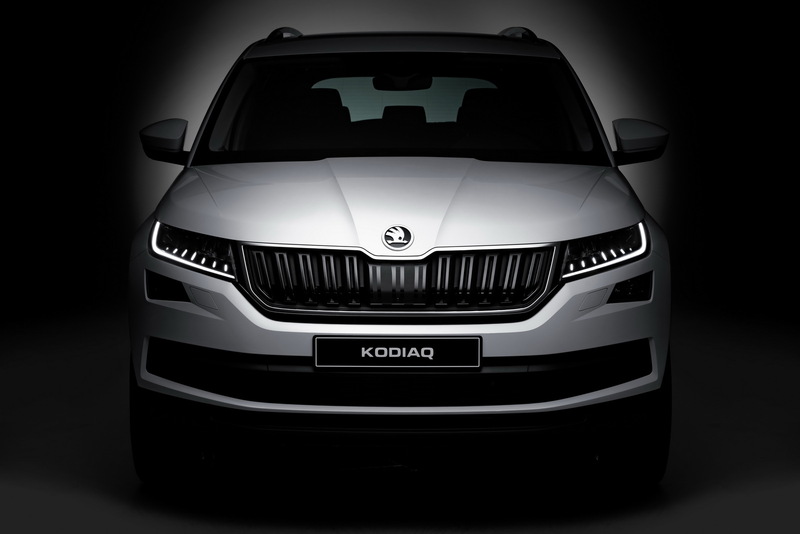 At the Paris show, the company will display 11 units of the Kodiaq SUV, all visitors having the chance and the pleasure of seeing the SUV in different shapes, forms, also showcasing the latest technology inside, as well as the “various facets of the new Skoda design”. 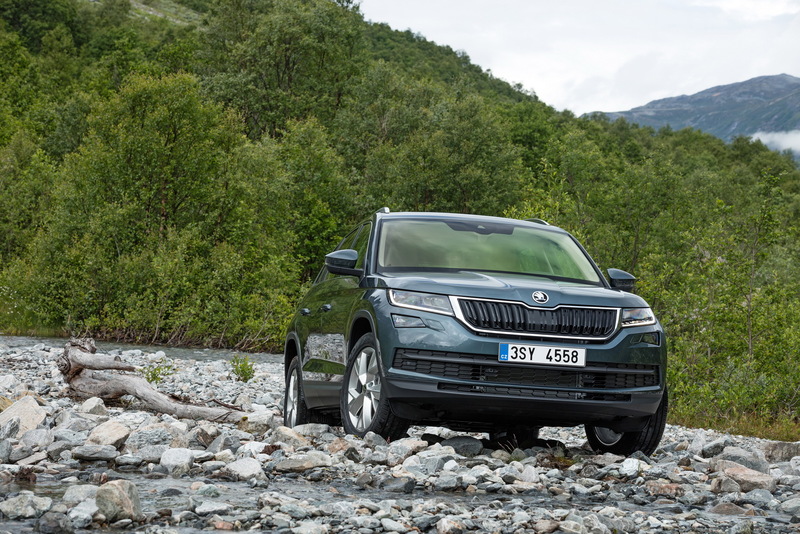 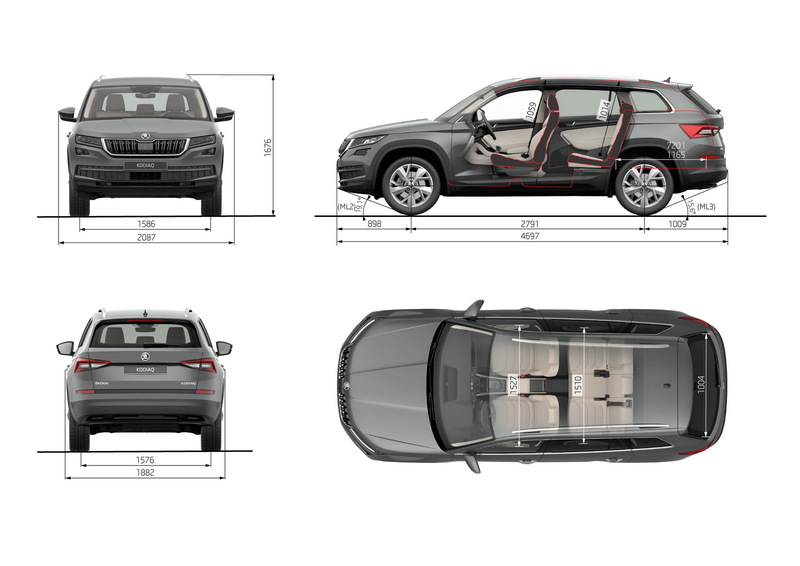 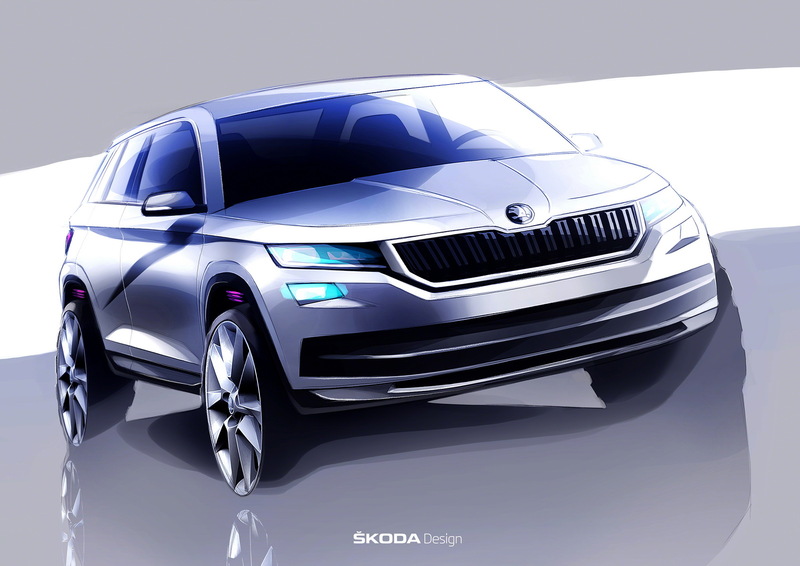 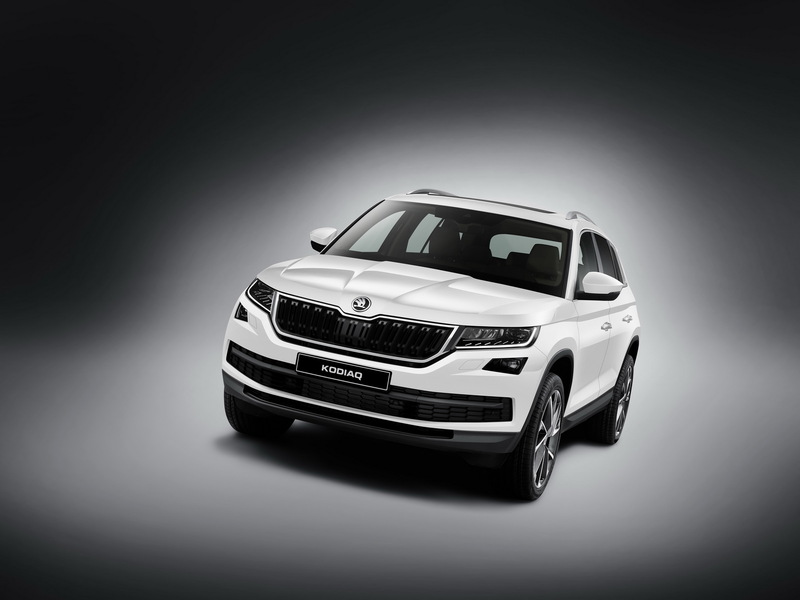 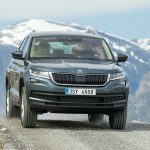 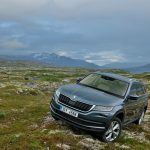 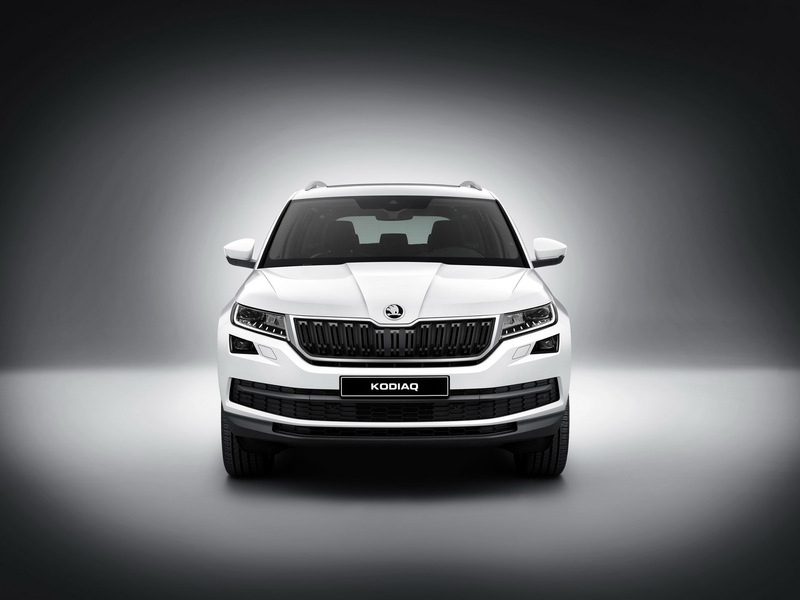 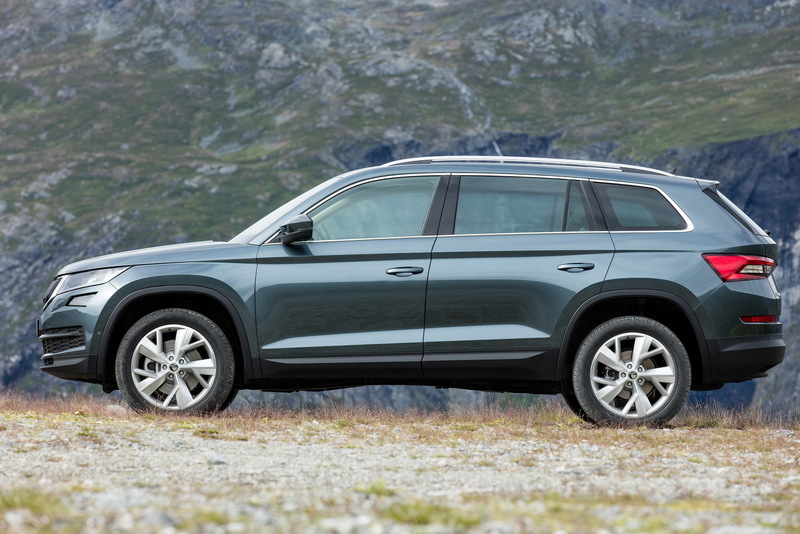 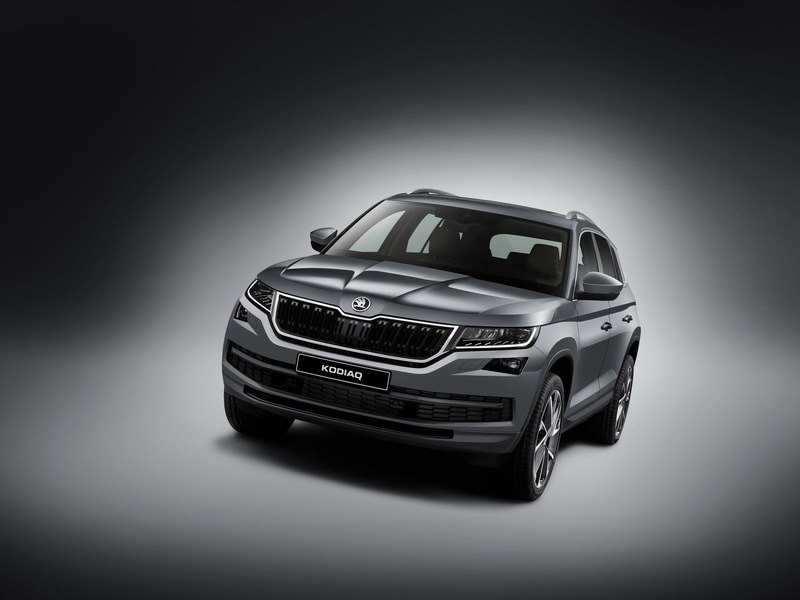 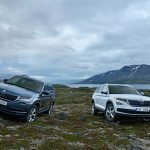 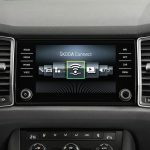 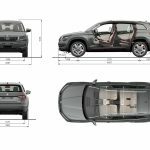 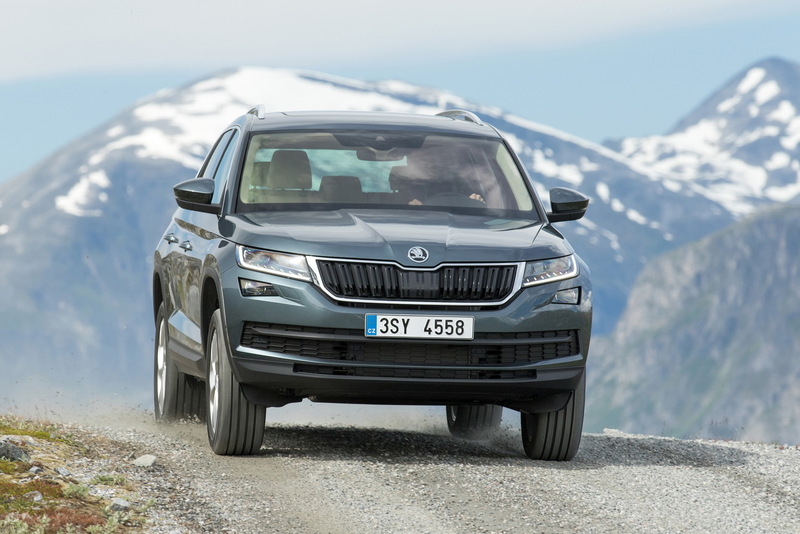 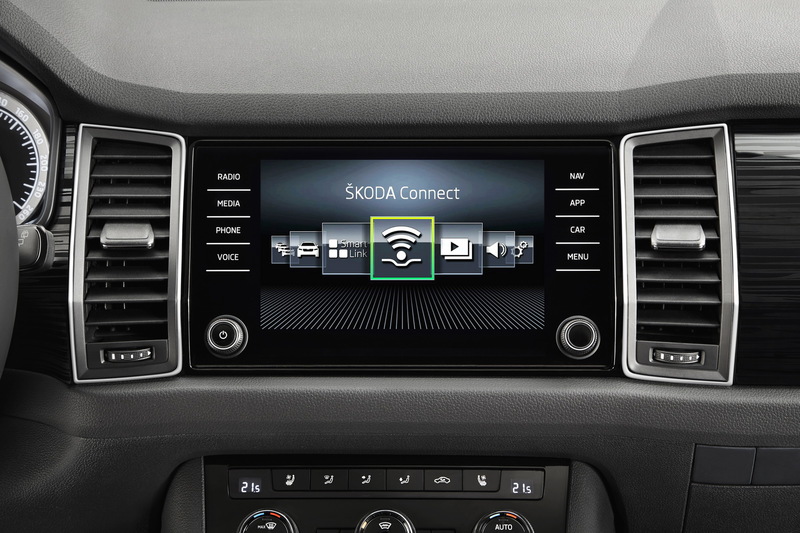 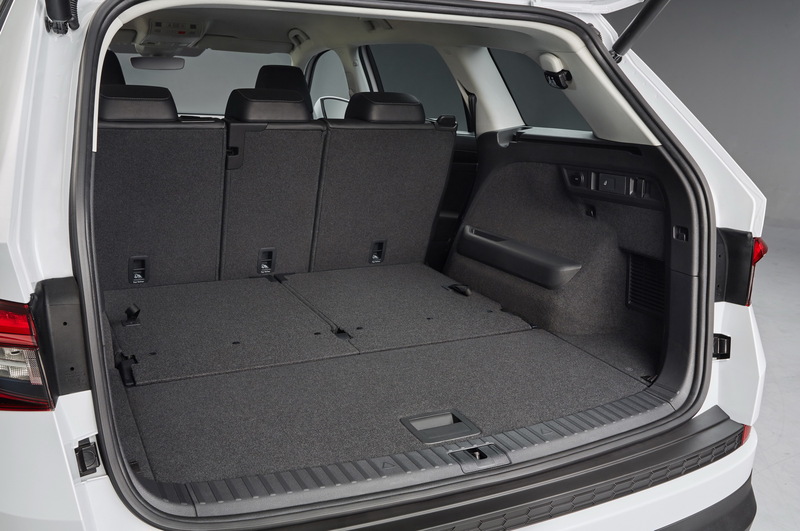 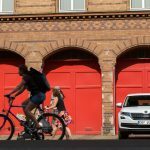 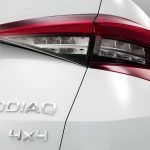 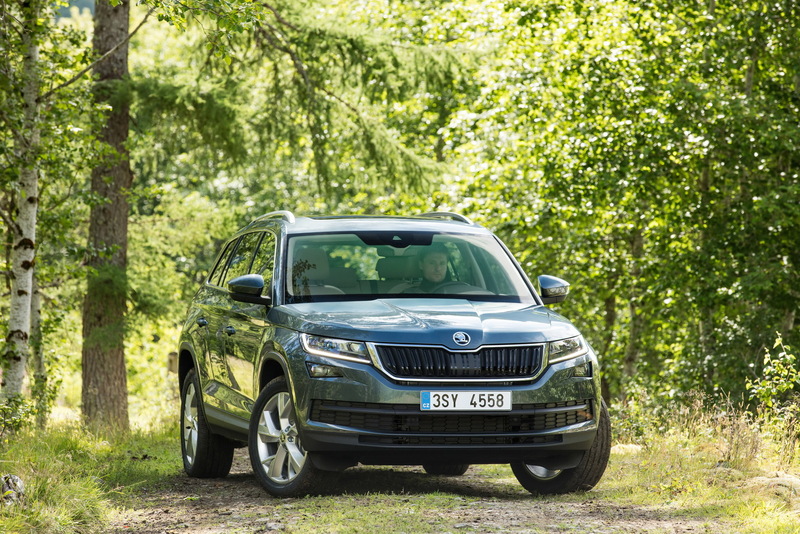 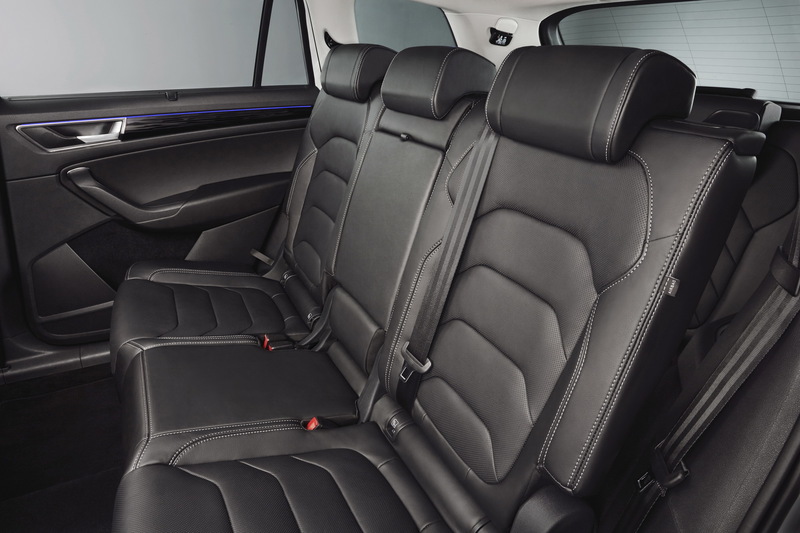 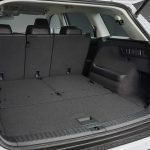 As we already know, the Skoda Kodiaq SUV will come with a standard four-seat arrangement as well as an optional seven-seat configuration, the model underpinning the company`s new MQB platform, with improved space and wide choice of engines. 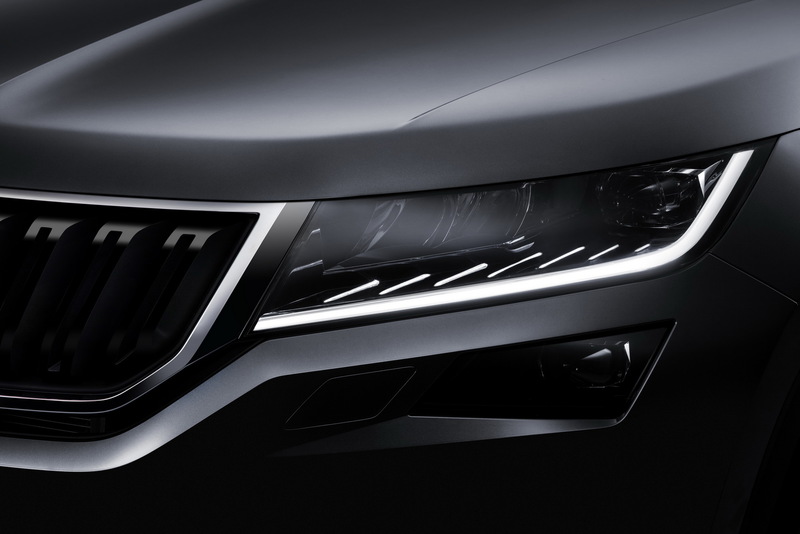 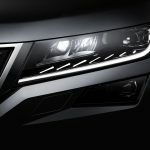 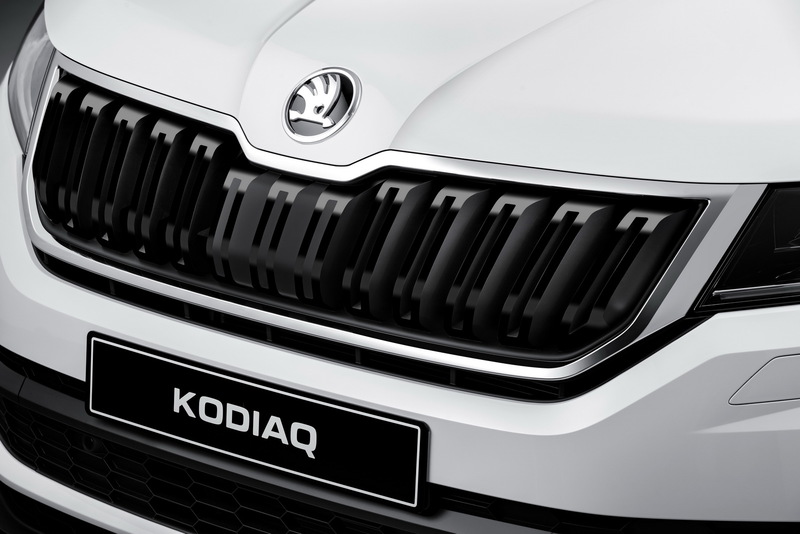 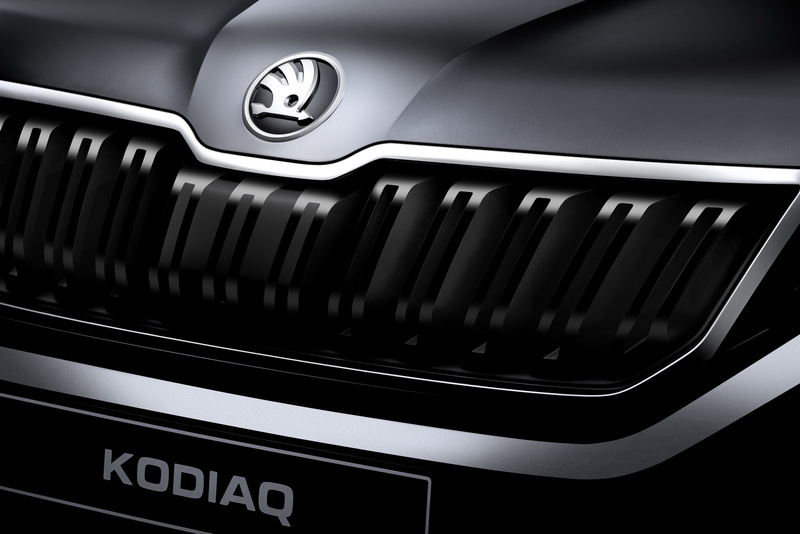 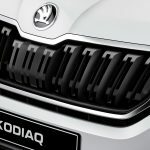 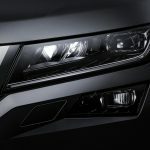 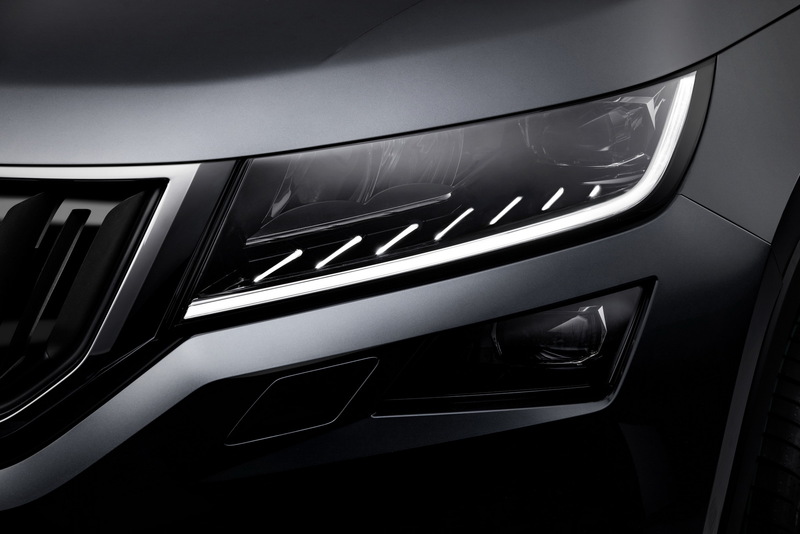 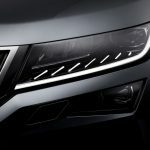 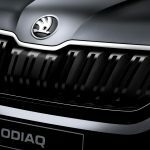 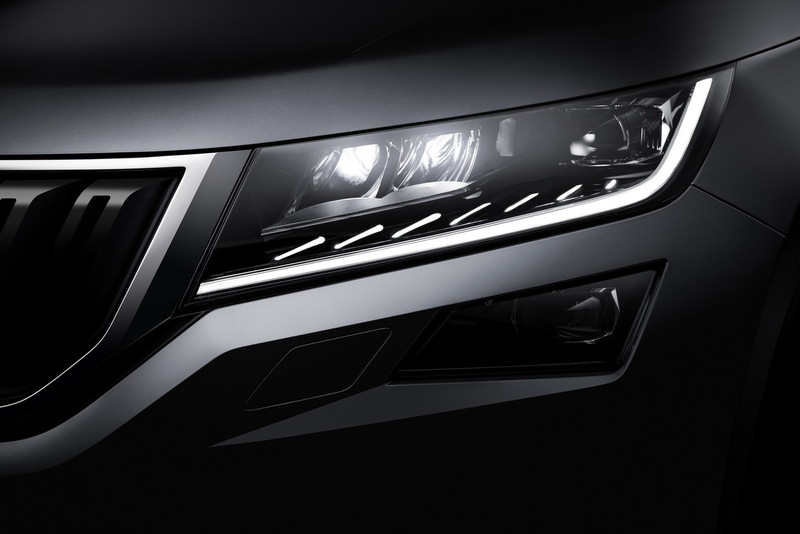 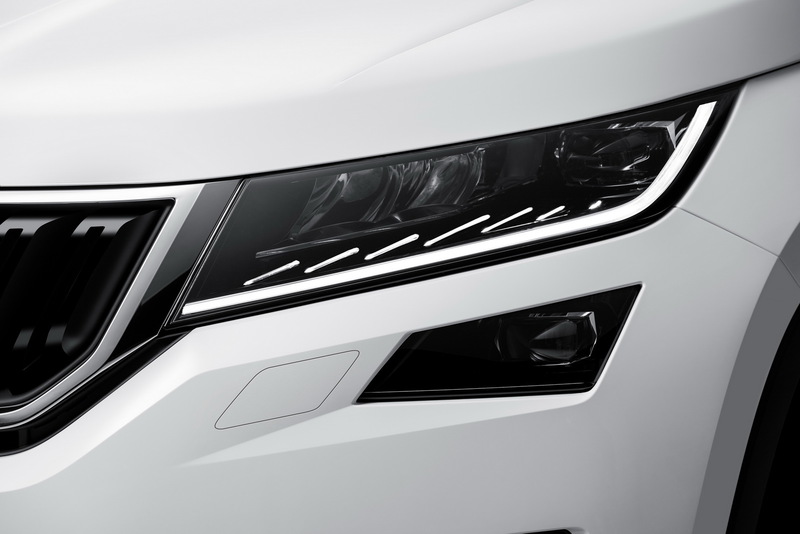 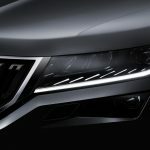 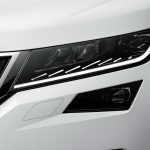 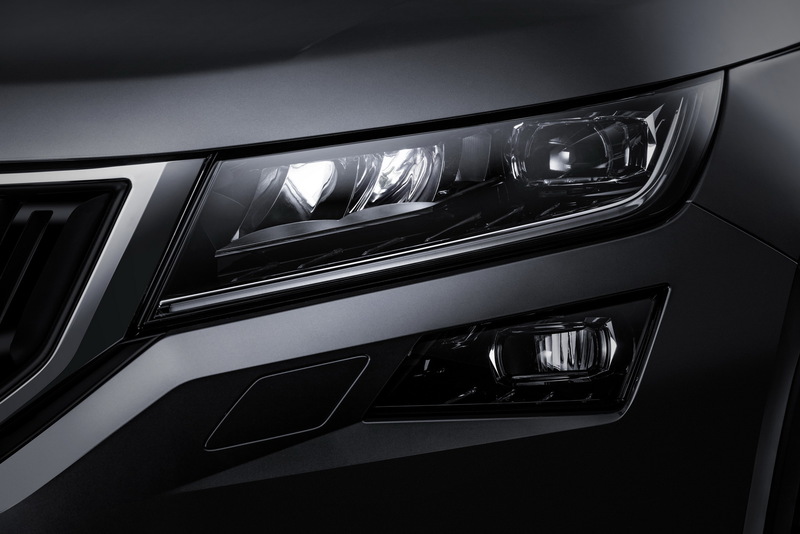 From a visual standpoint, the Kodiaq SUV will feature advanced LED headlights, drooping grille, custom front end and other tweaks that wear the Group`s signature. 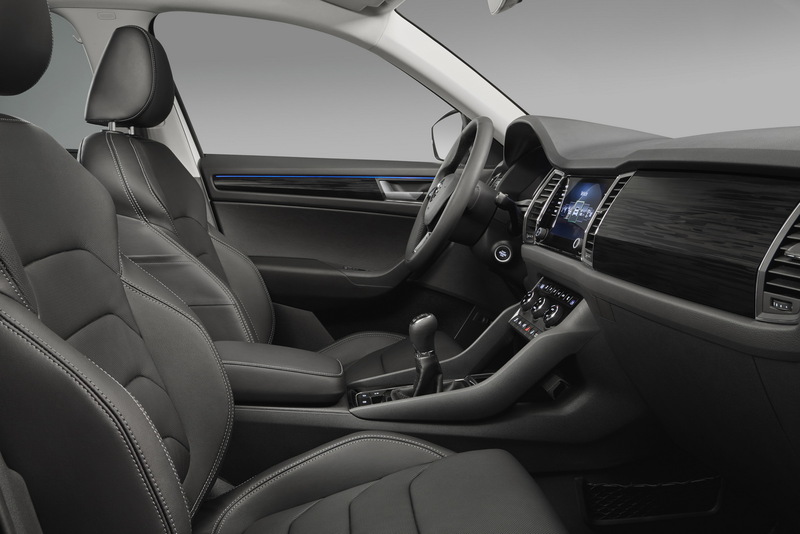 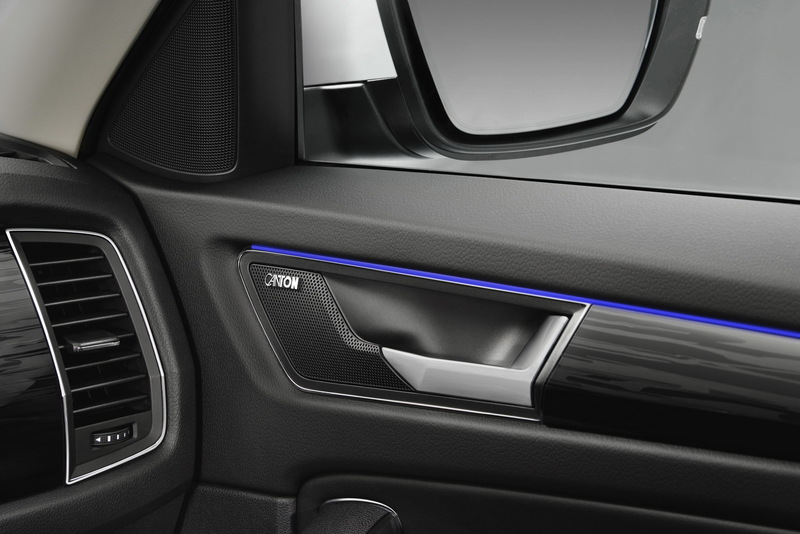 Inside, the cabin will welcome its customers with user-friendly center fascia, wide touchscreen for the infotainment system and the latest high-tech gizmos, adding as well high-quality materials for a more luxury feel. 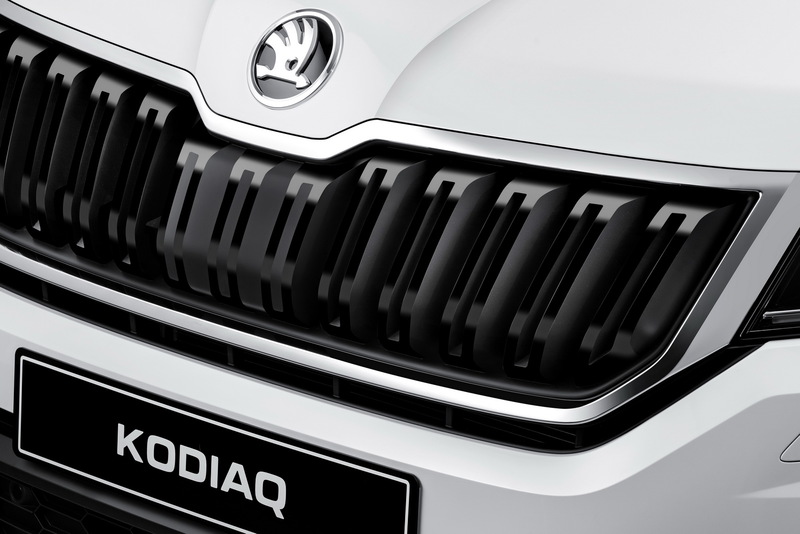 We expect full details and prices at the 2016 Paris Motor Show next week, meanwhile, enjoy the impressive photo gallery with the expected Kodiaq SUV!